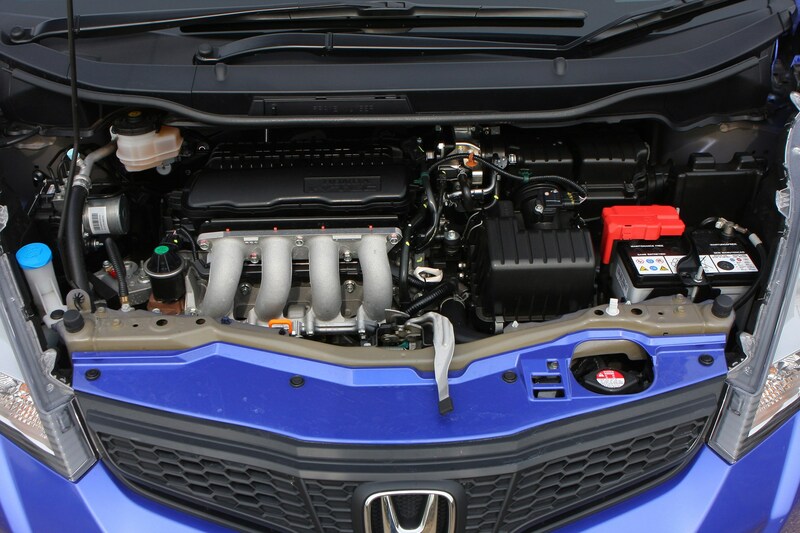 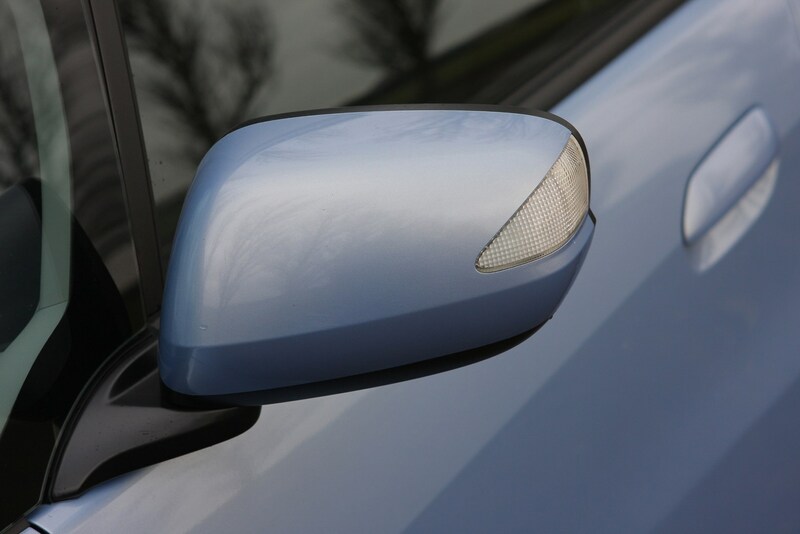 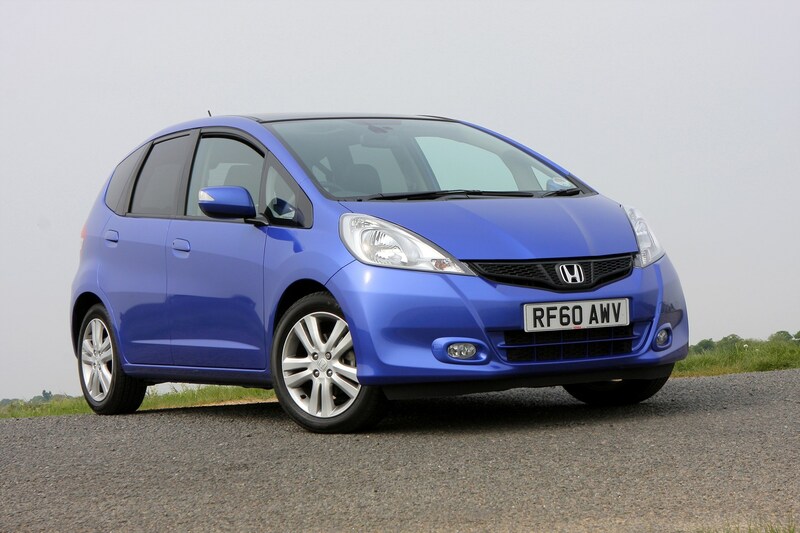 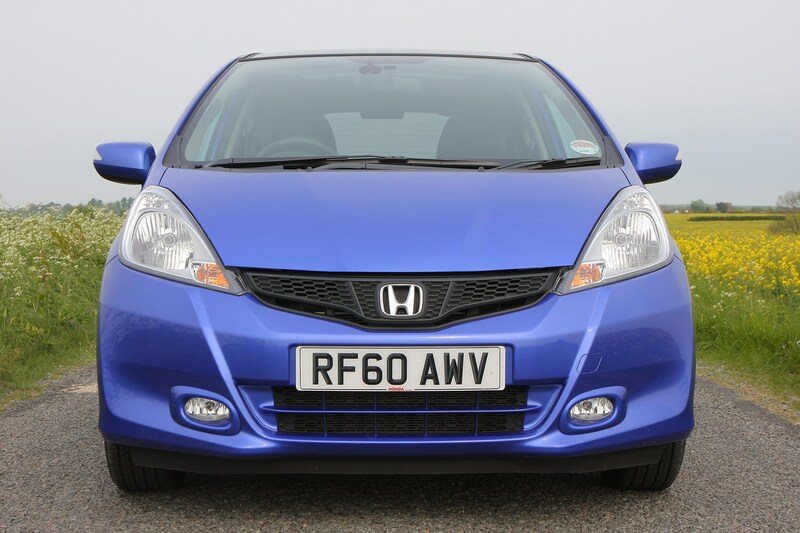 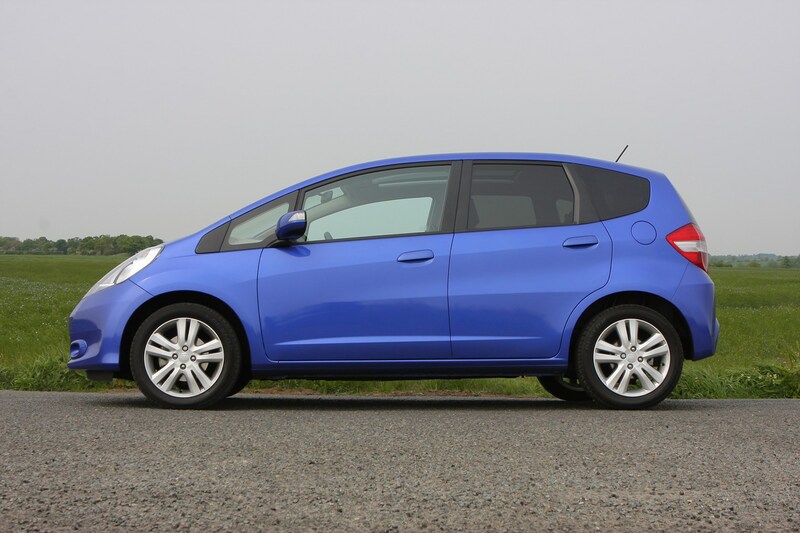 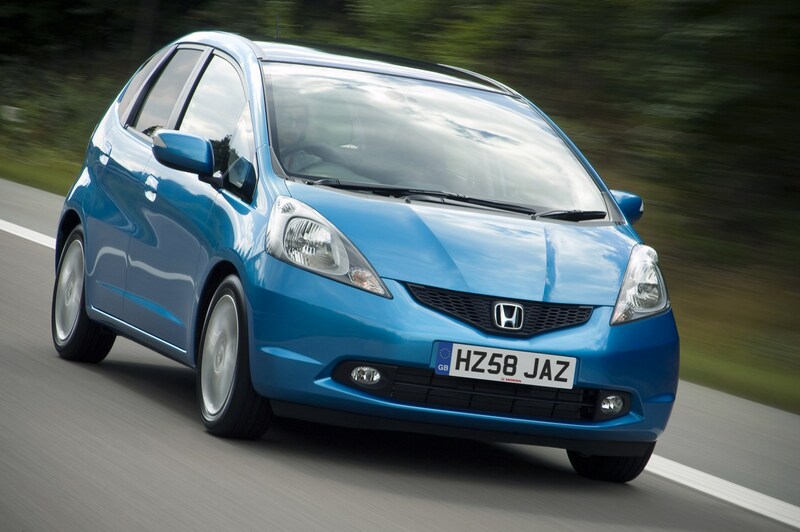 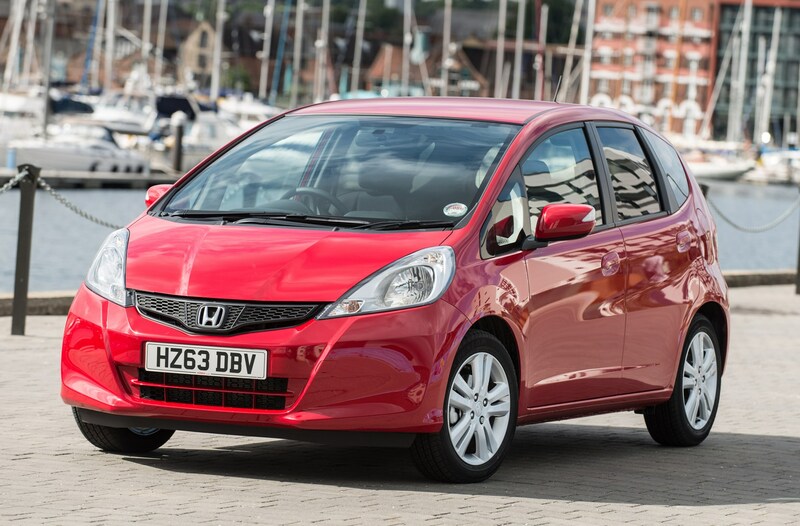 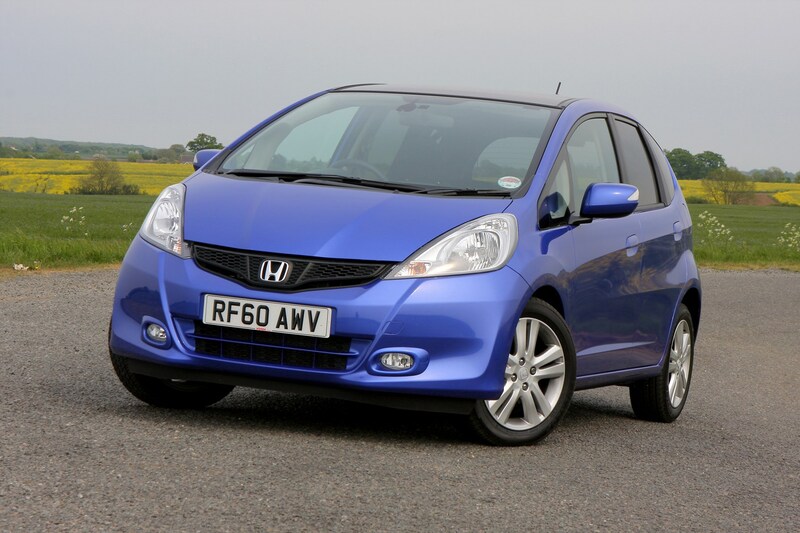 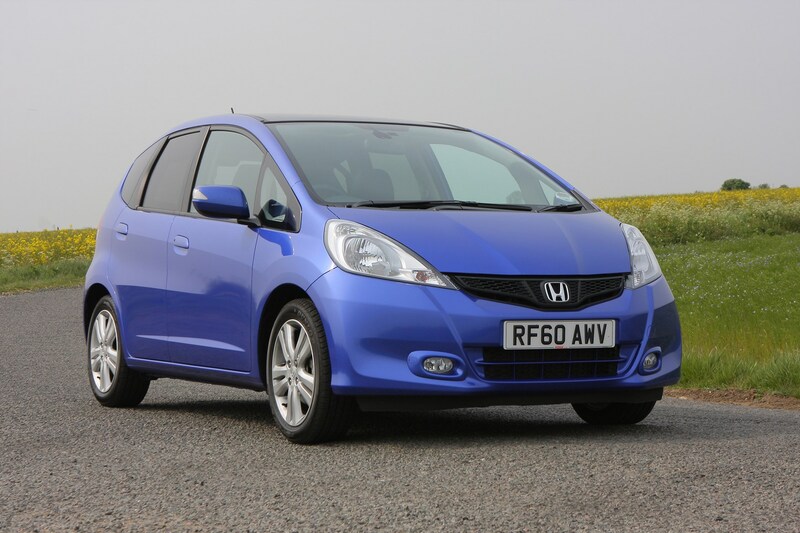 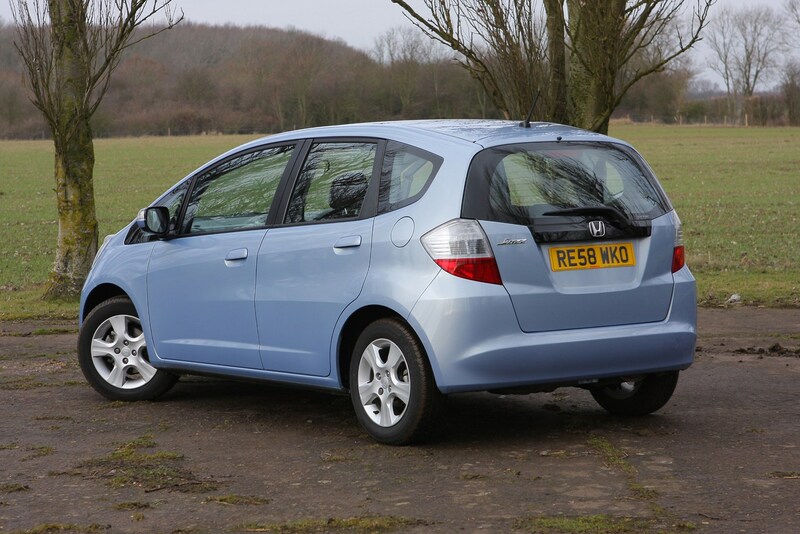 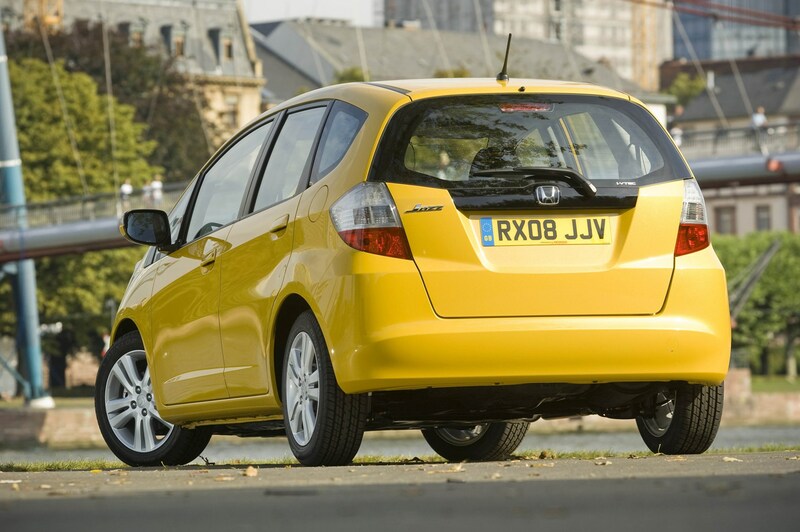 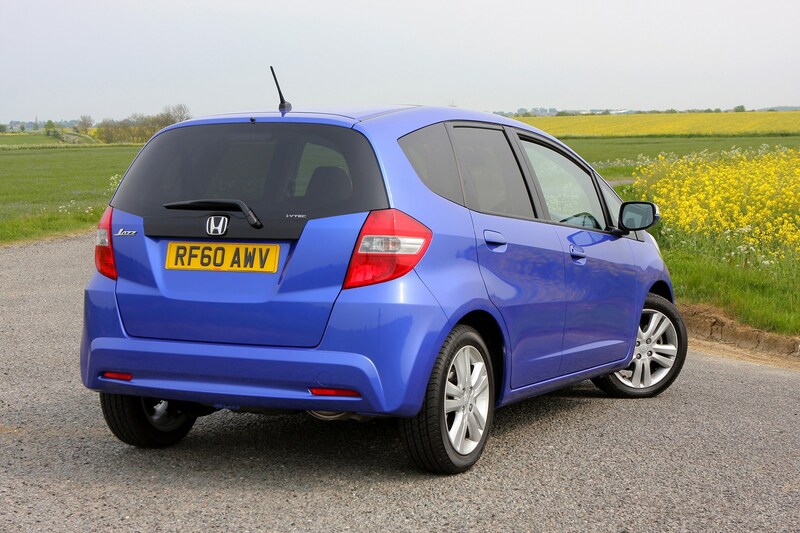 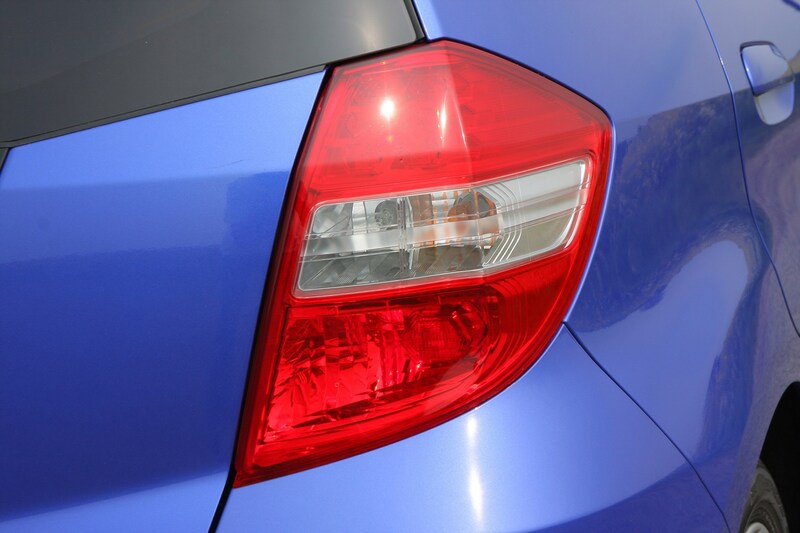 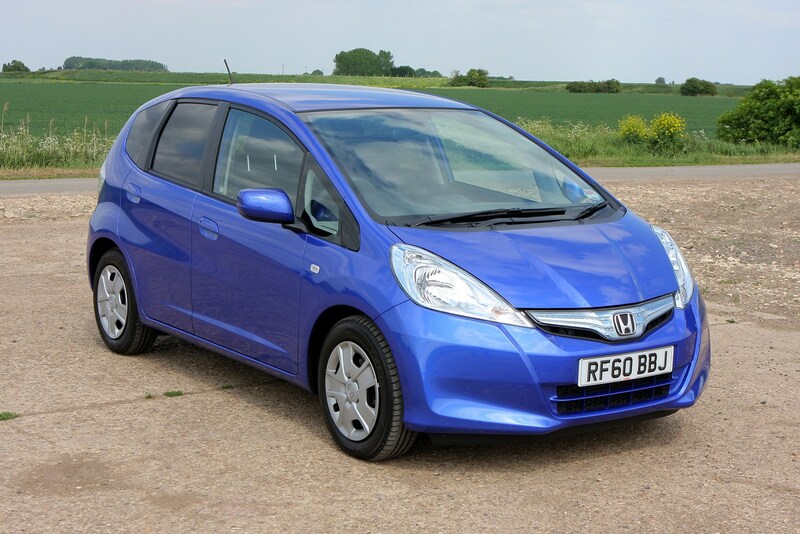 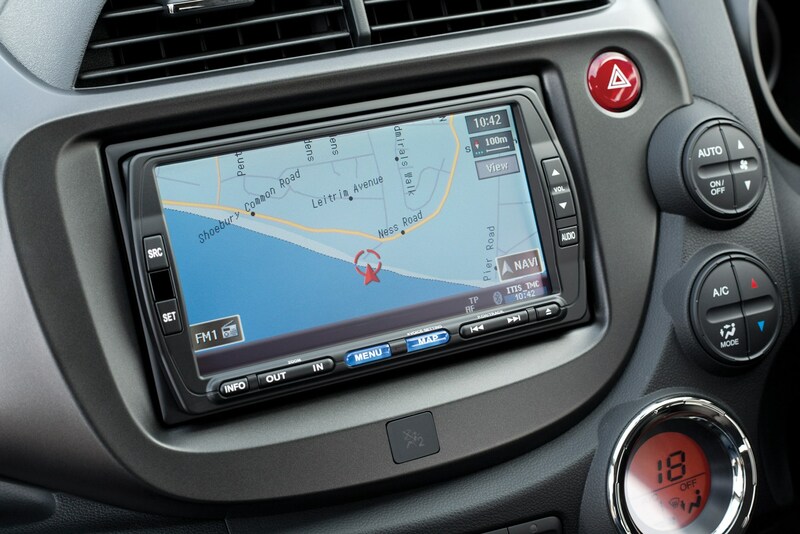 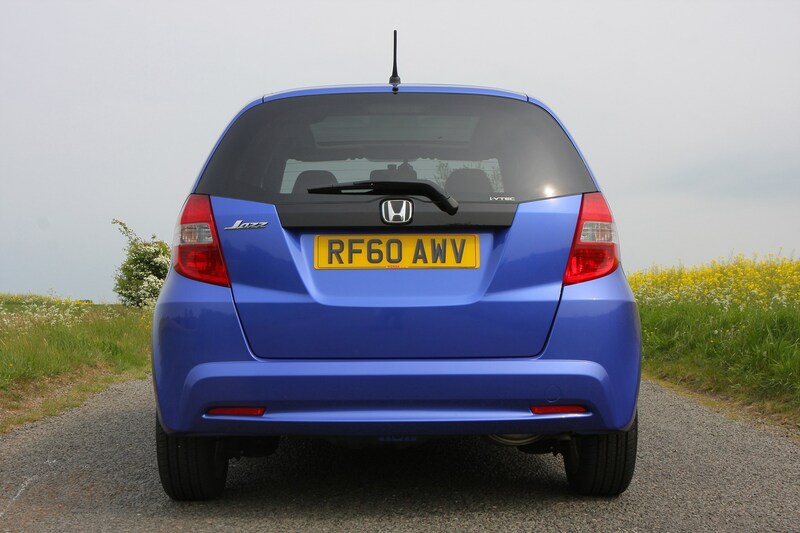 This car has been superseded by a newer model, click here to go to the latest Honda Jazz review. 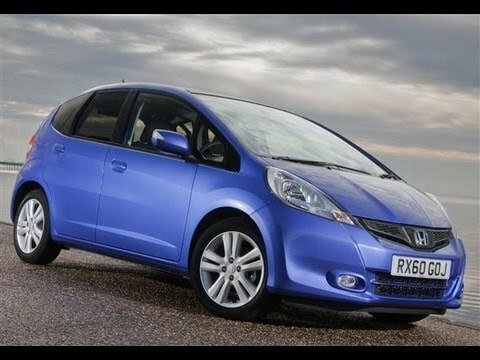 Insurance group: 13 - 19 How much is it to insure? 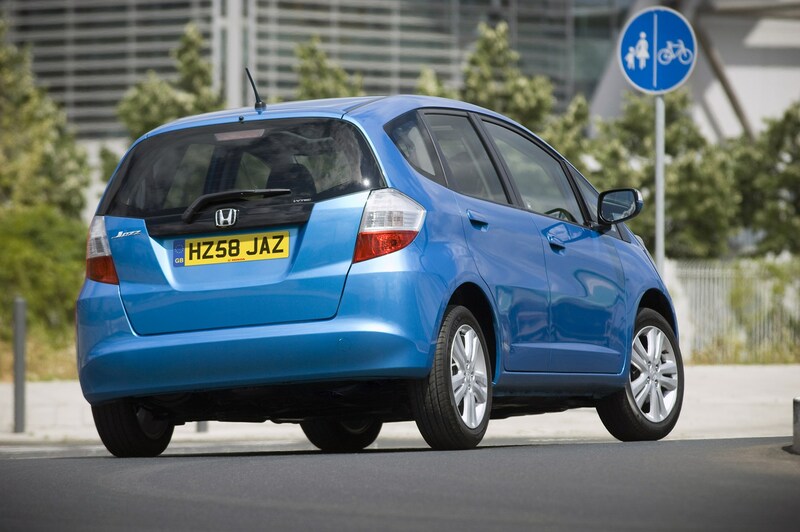 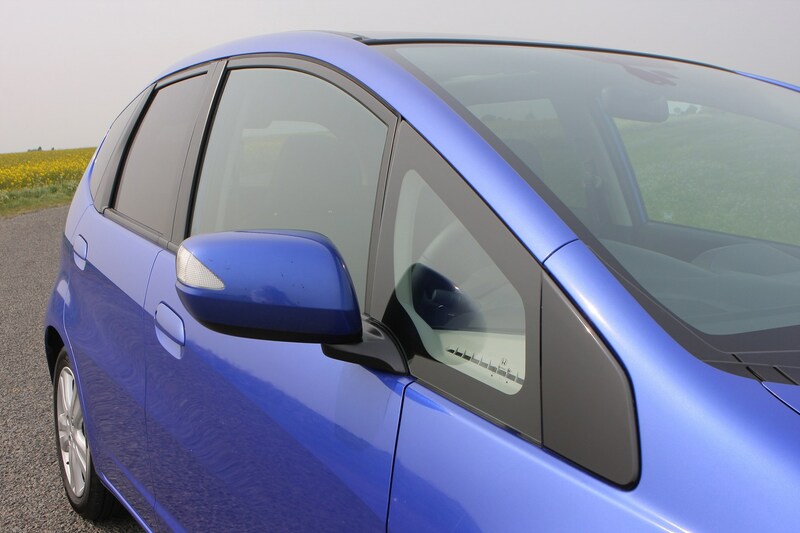 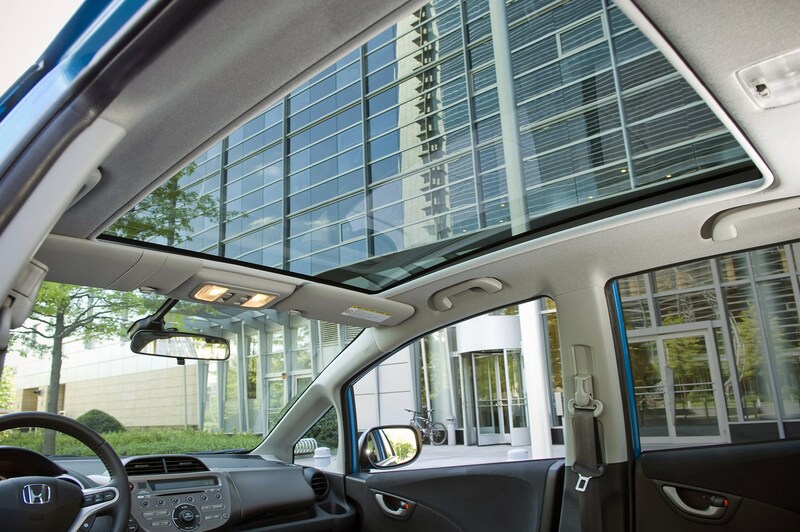 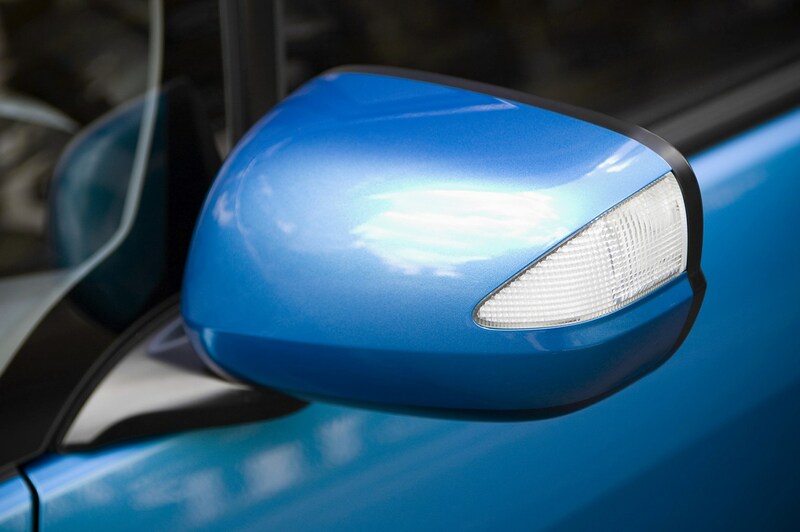 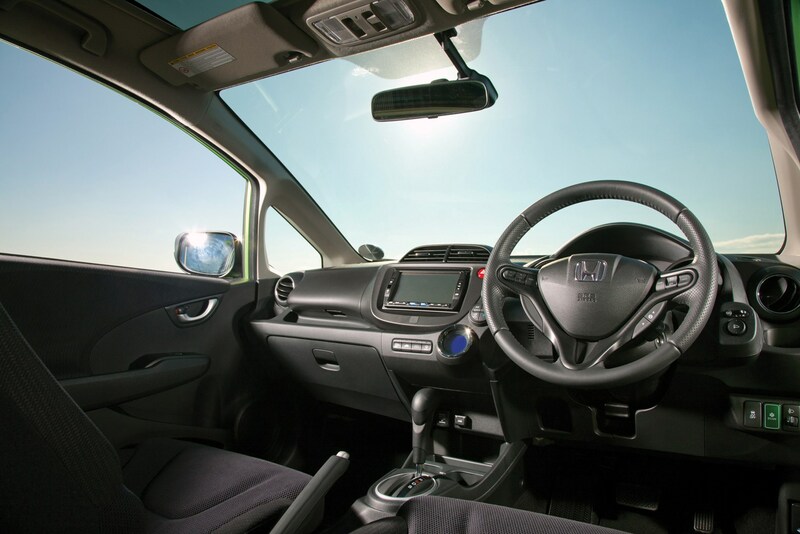 Launched in 2008, the Honda Jazz aimed to build on the huge success of the original model by offering improved versatility, space and equipment. 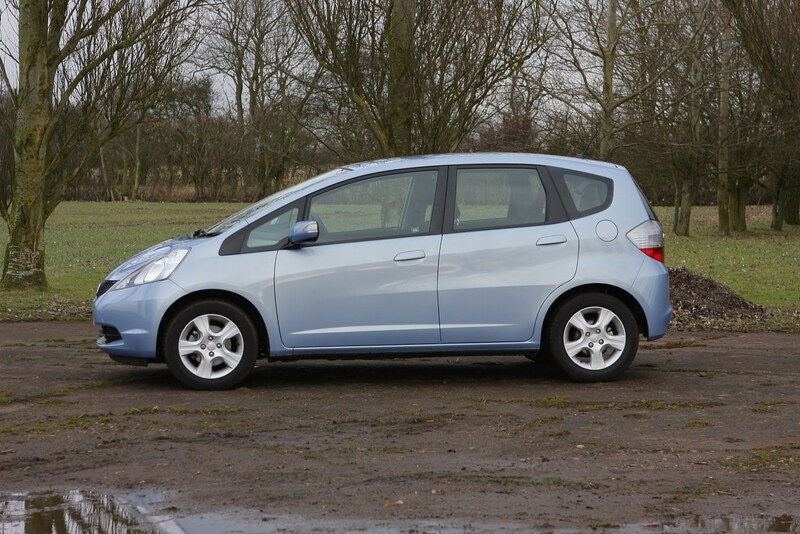 It was also more economical, comfortable and quicker than before but just as easy to drive in town with a tight turning circle and great all round visibility. 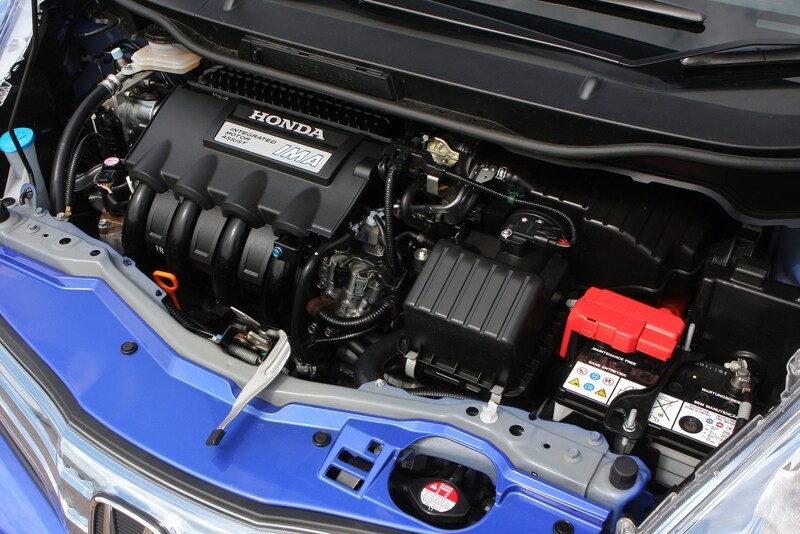 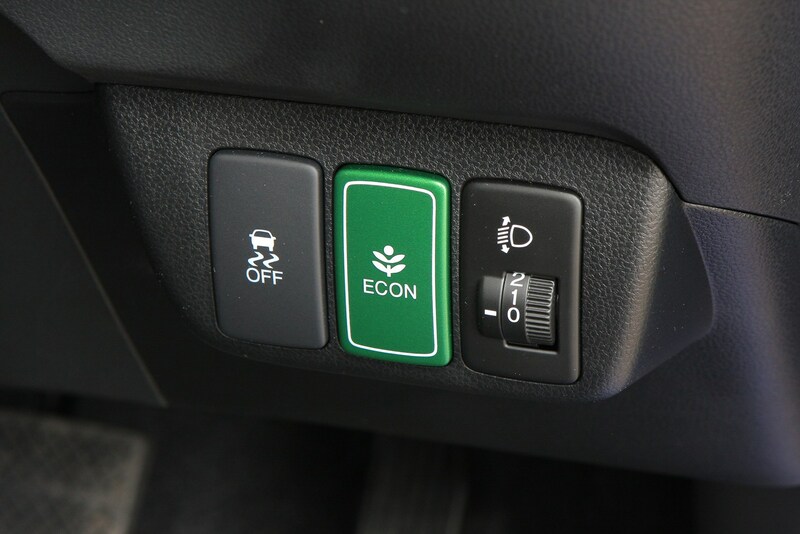 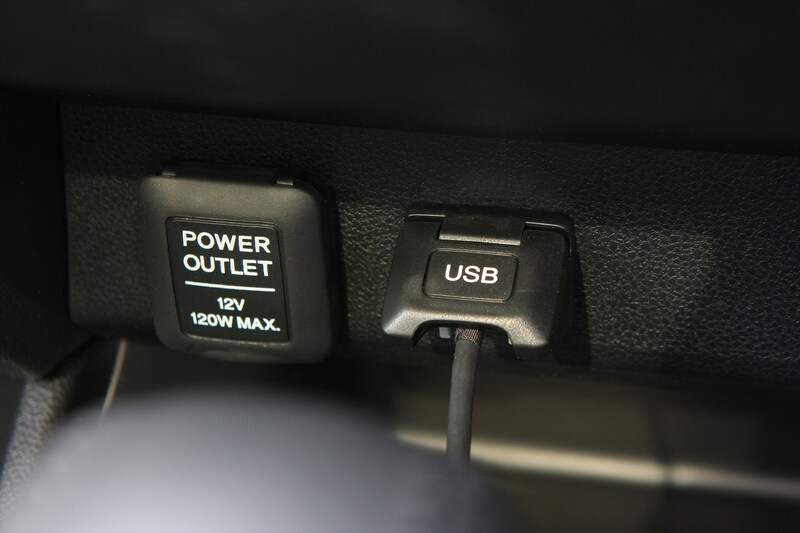 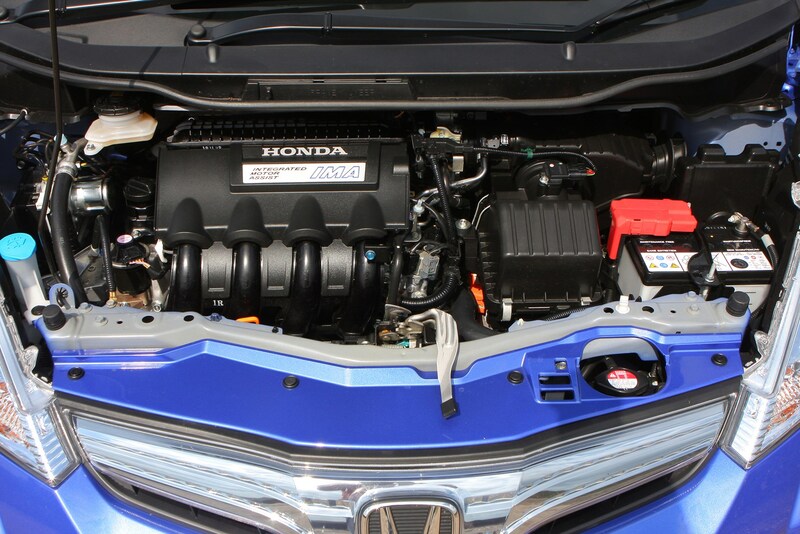 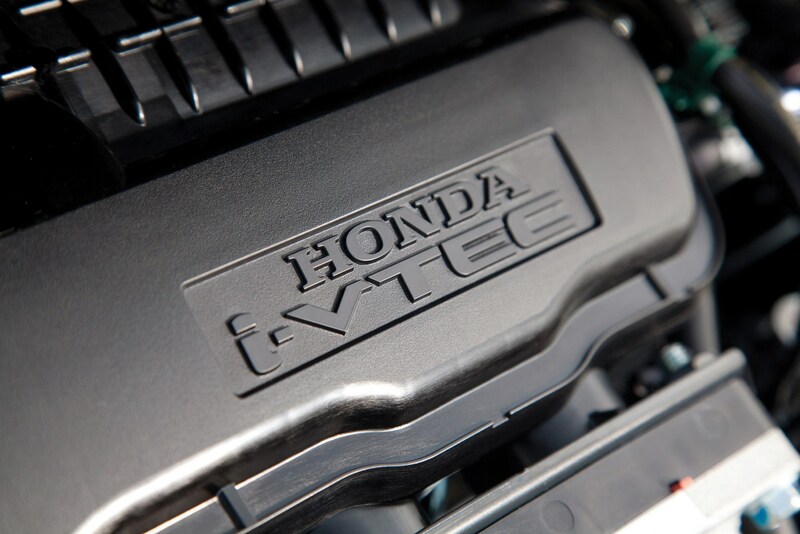 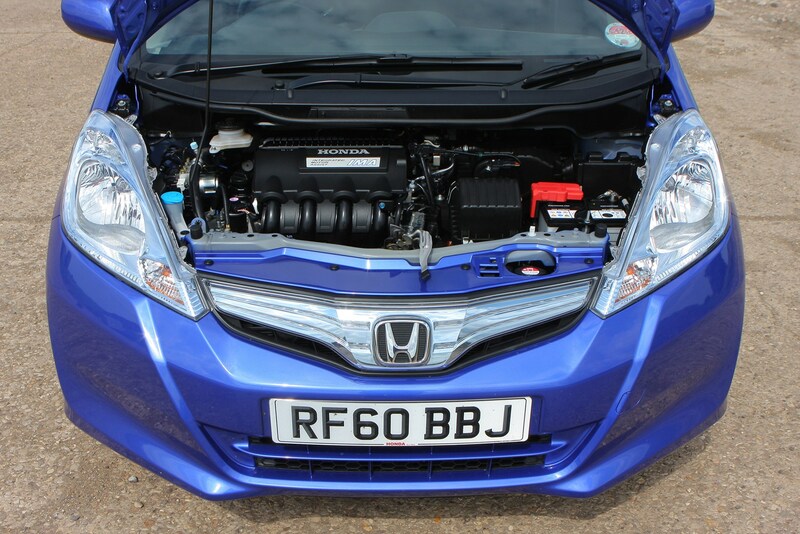 There are two petrol engines on offer but no diesel, which Honda addresses with the Hybrid model. 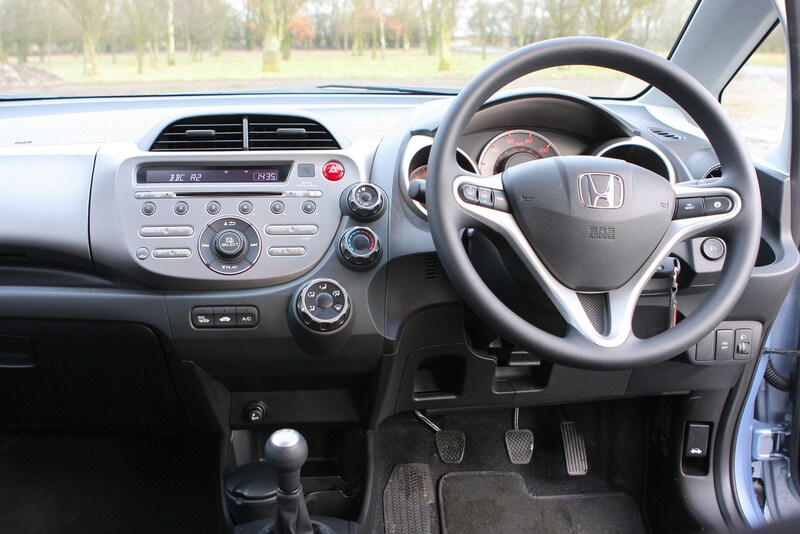 The engines are peppy around town plus offer decent performance on the motorway, plus the Jazz is comfortable and easy to drive. 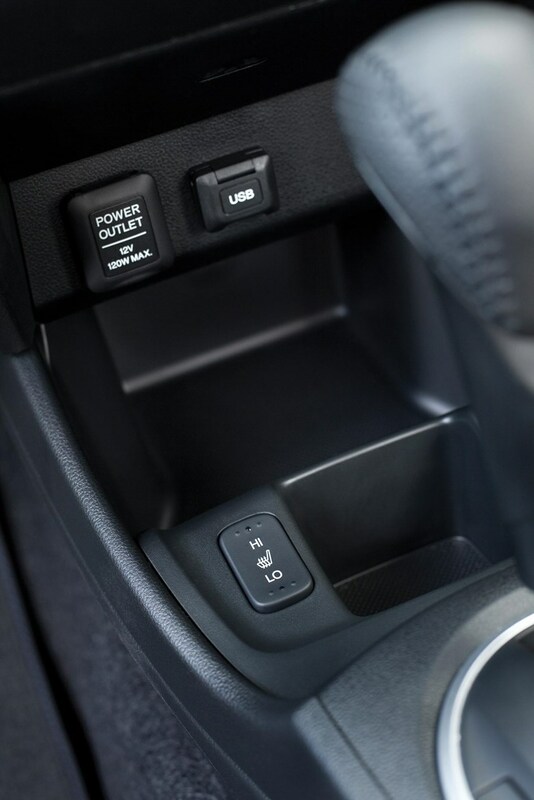 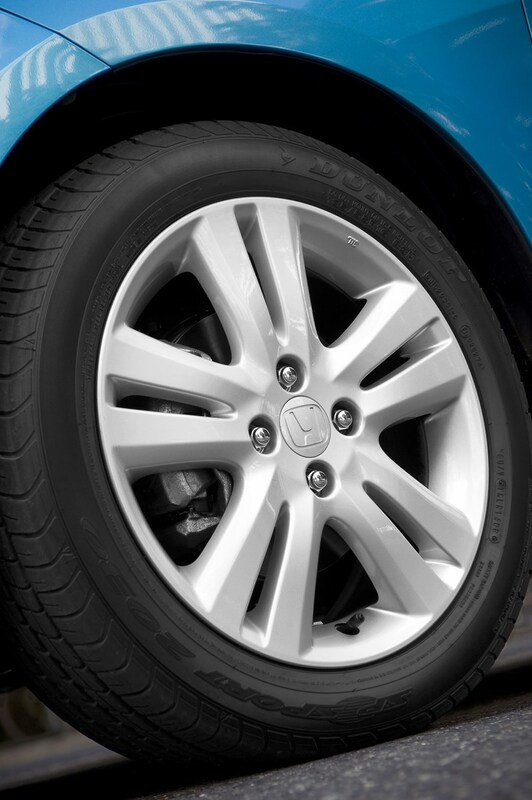 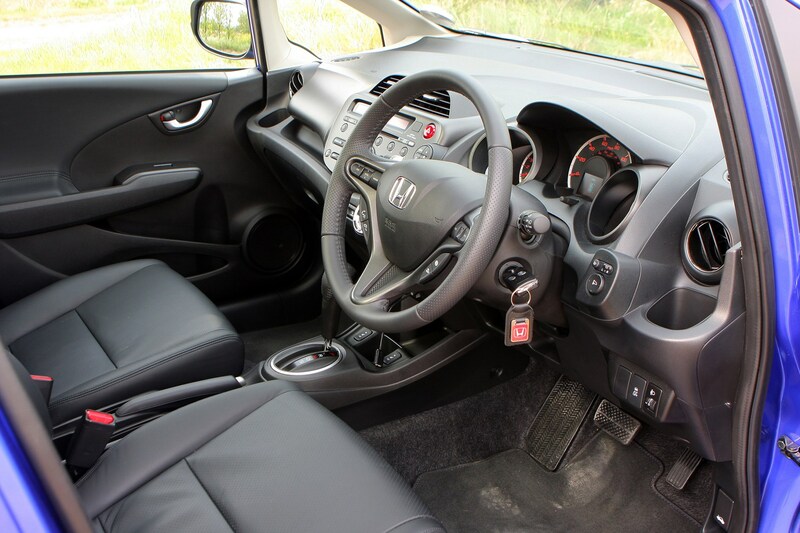 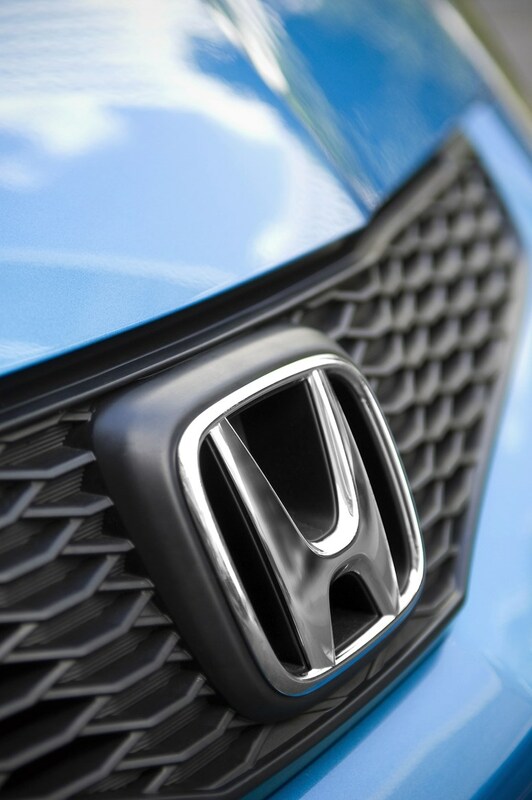 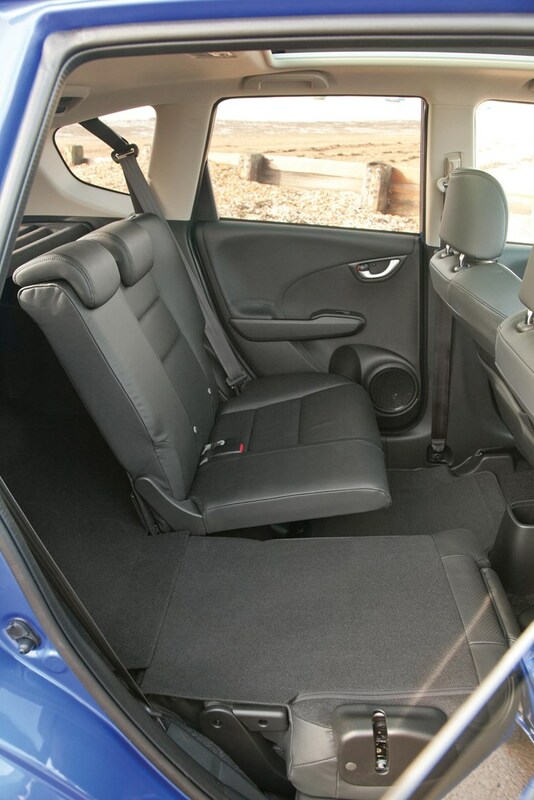 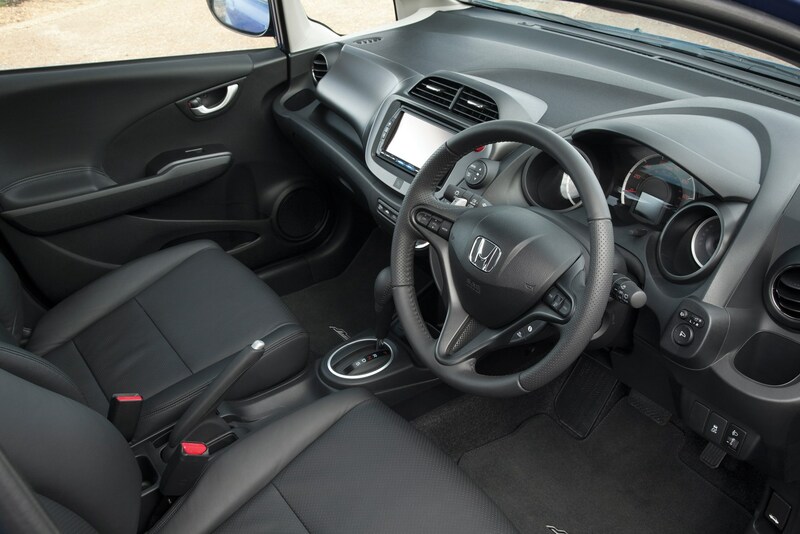 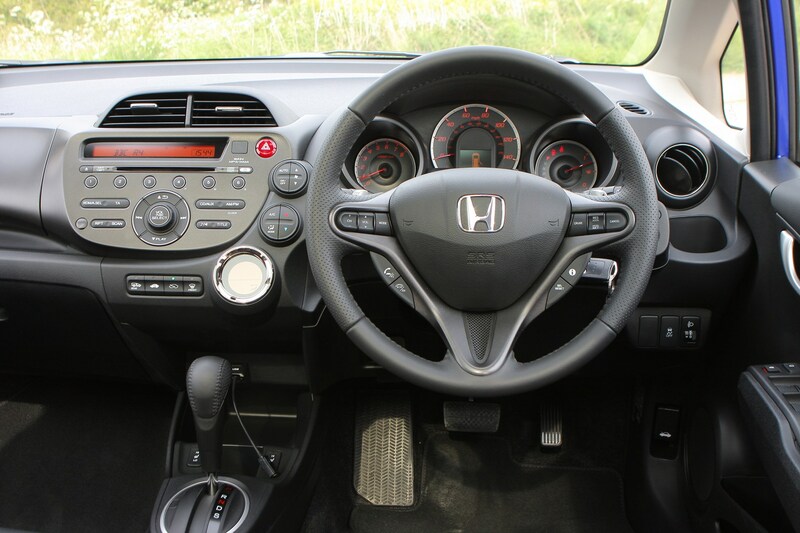 The Honda's biggest strength is its interior which is hugely practical and impressively spacious, making it one of the most family-friendly small cars around. 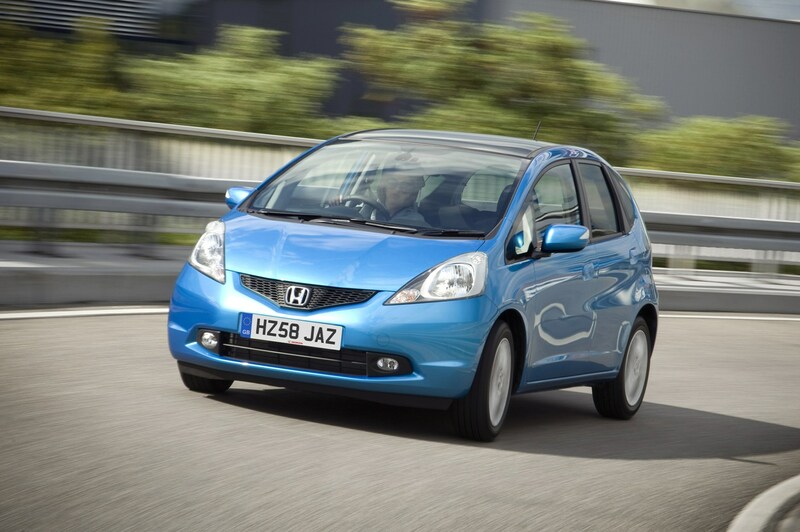 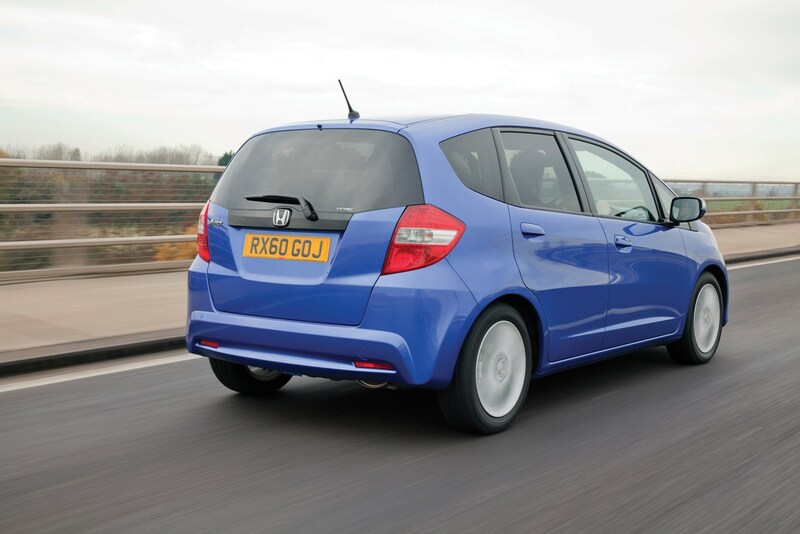 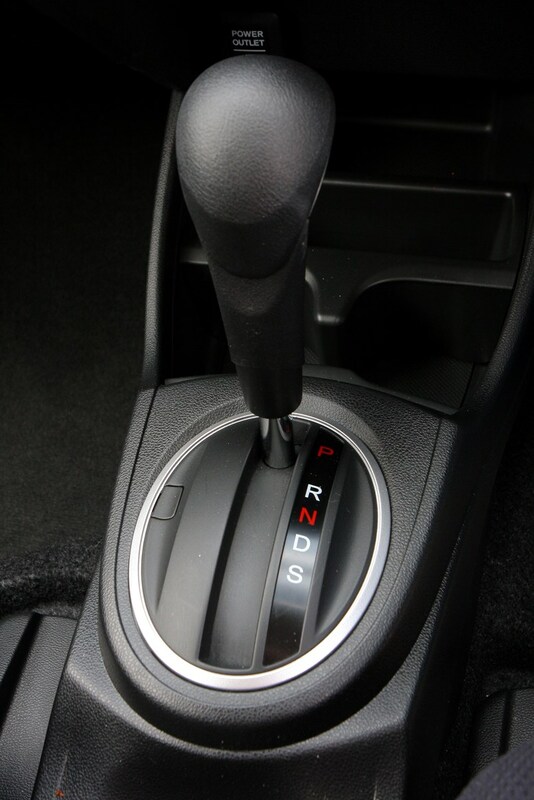 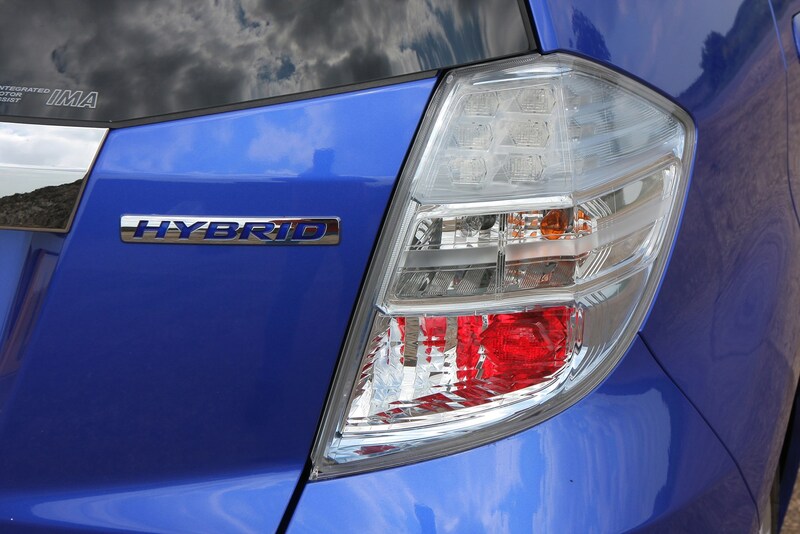 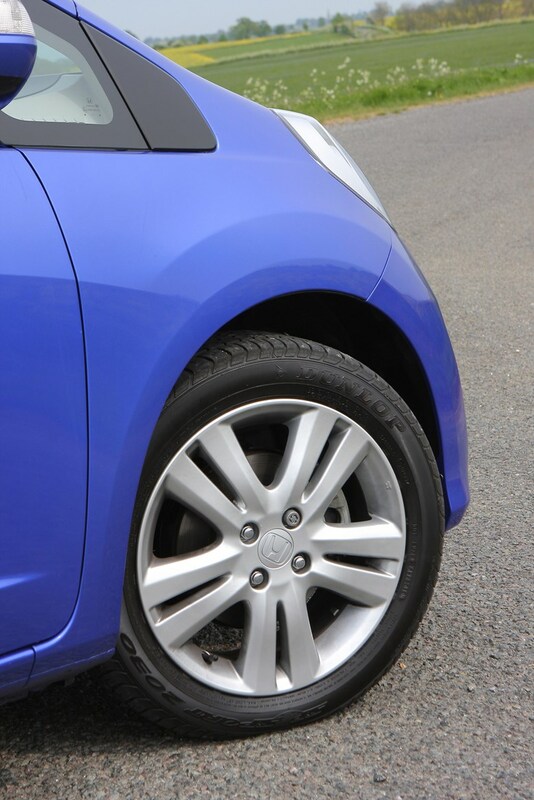 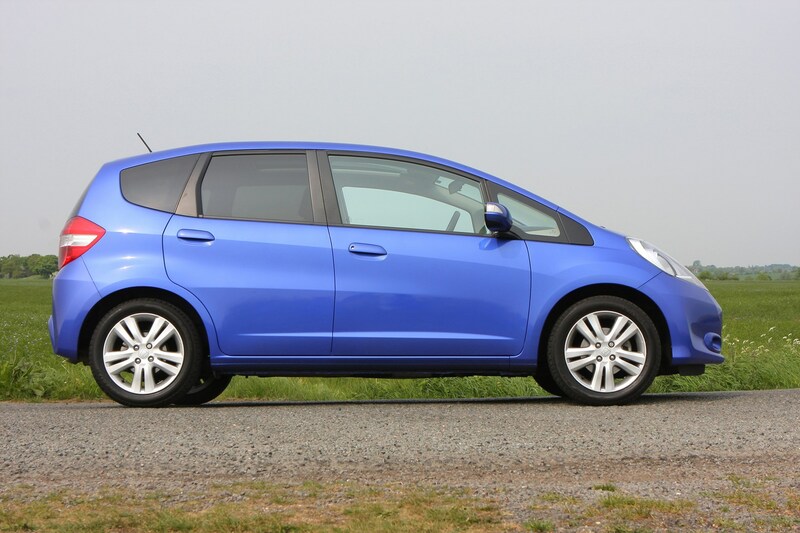 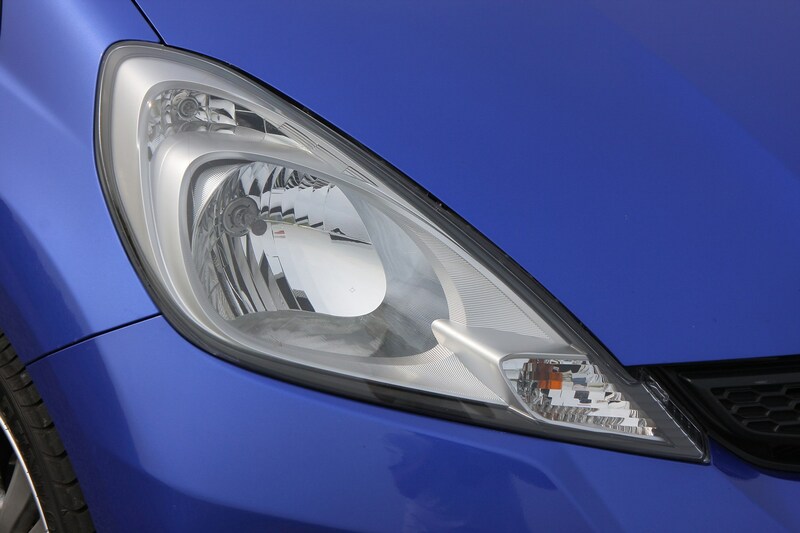 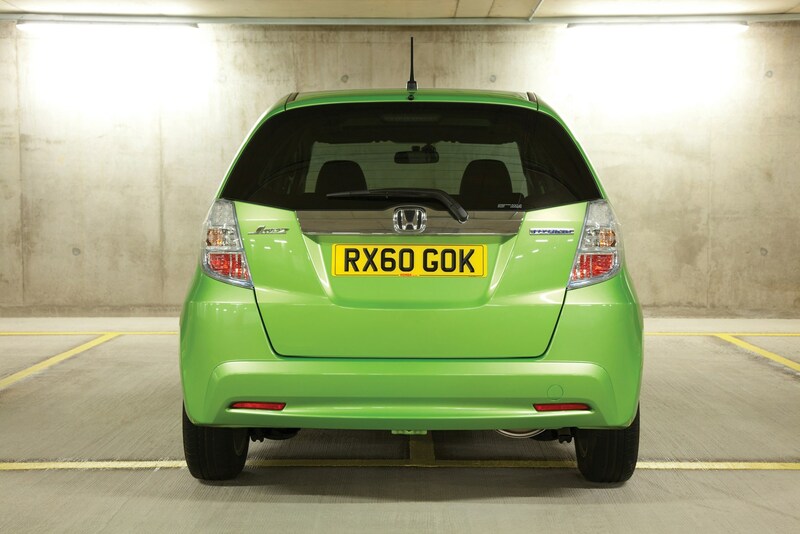 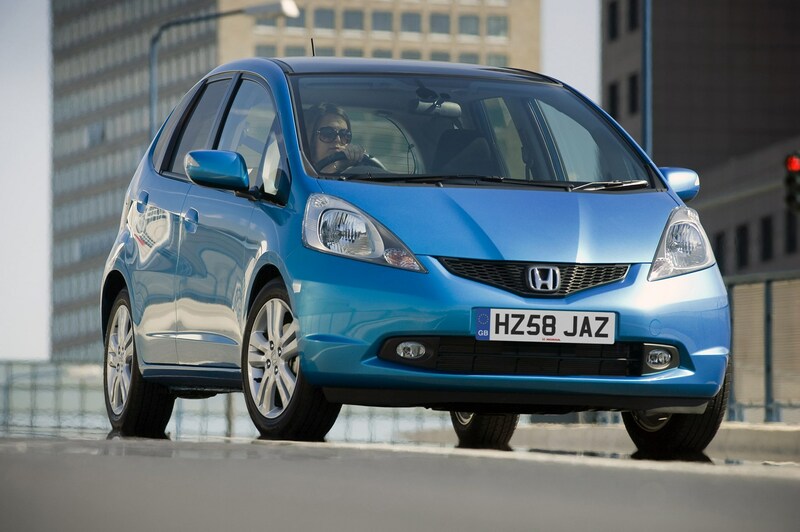 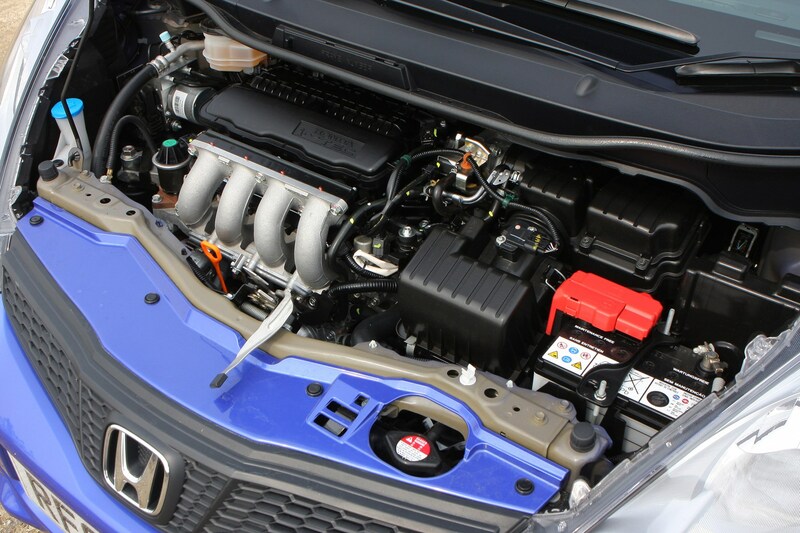 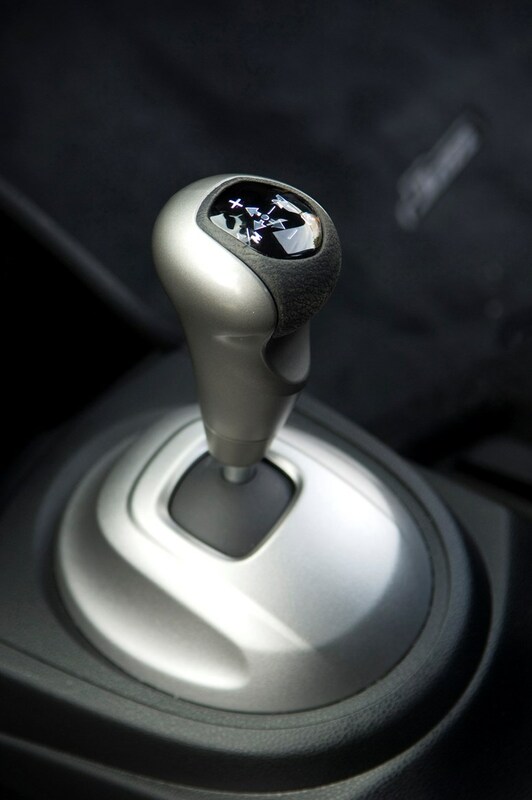 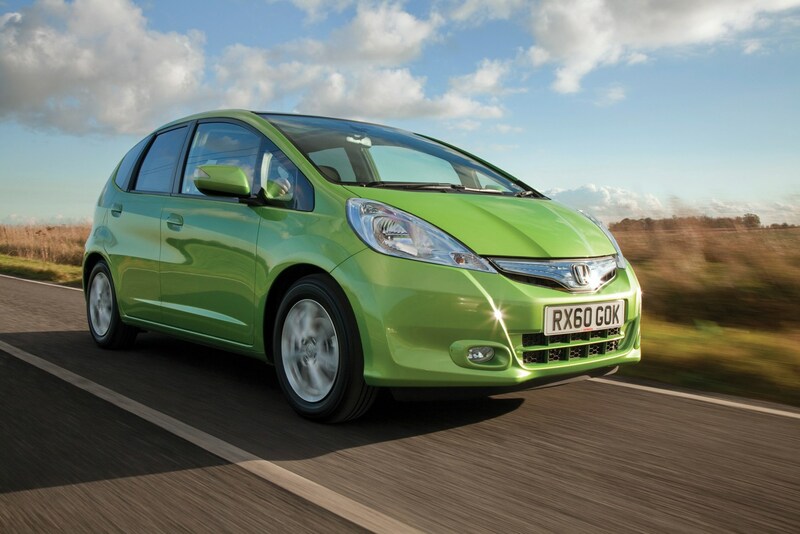 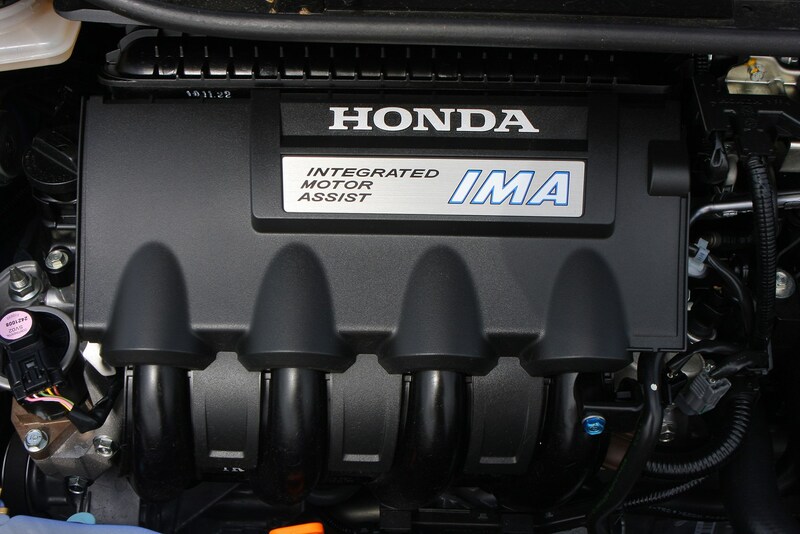 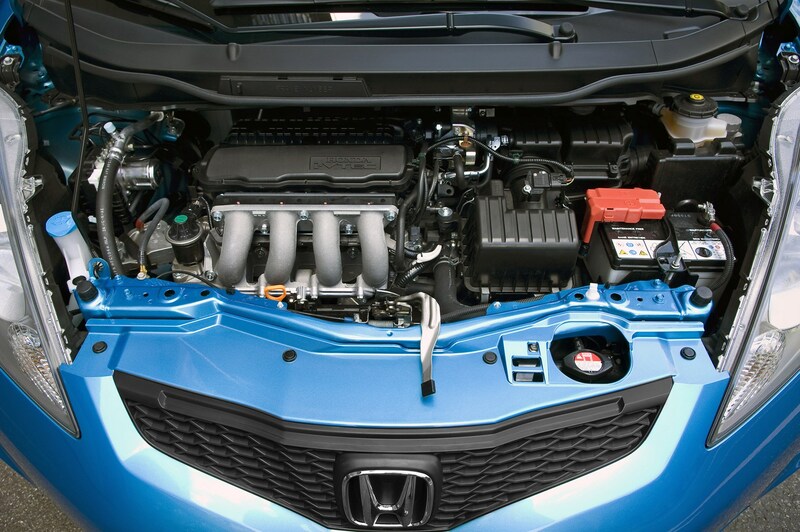 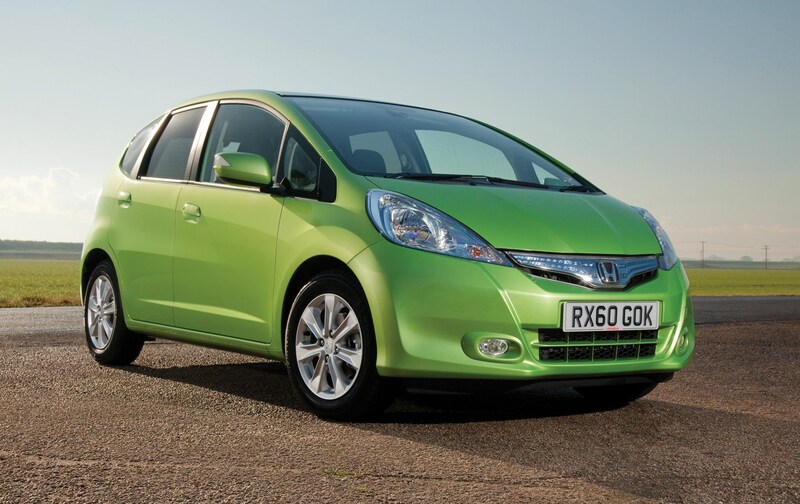 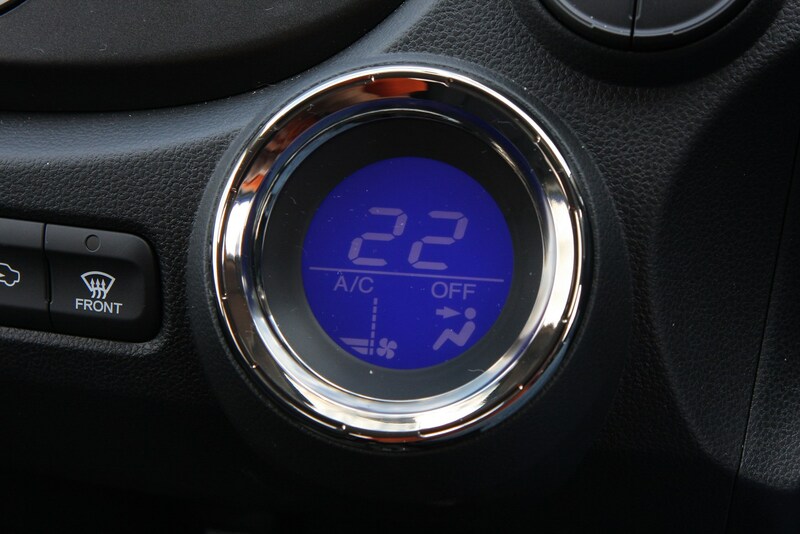 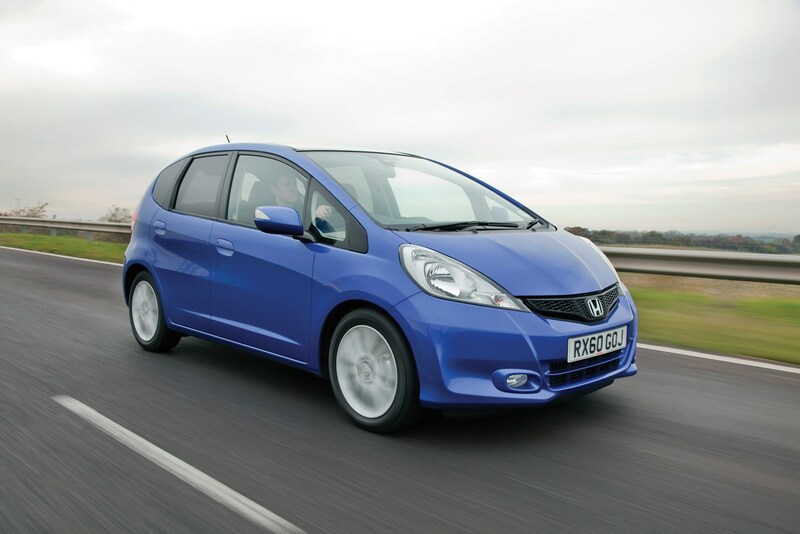 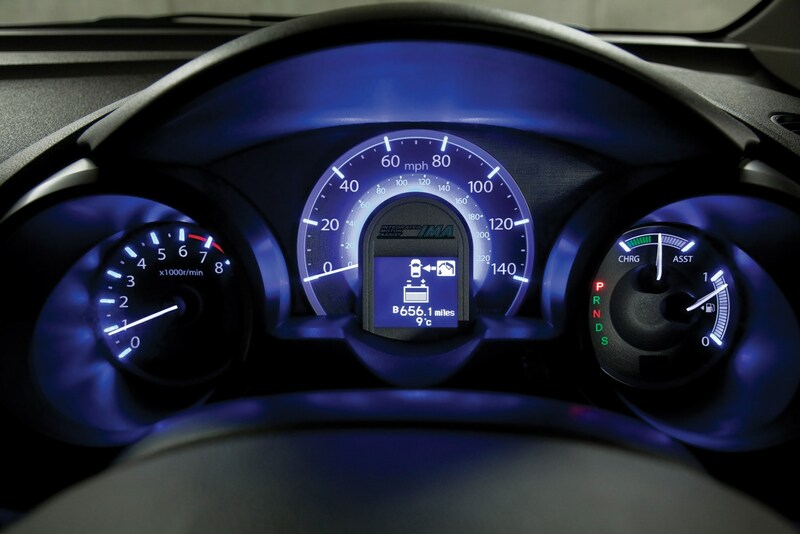 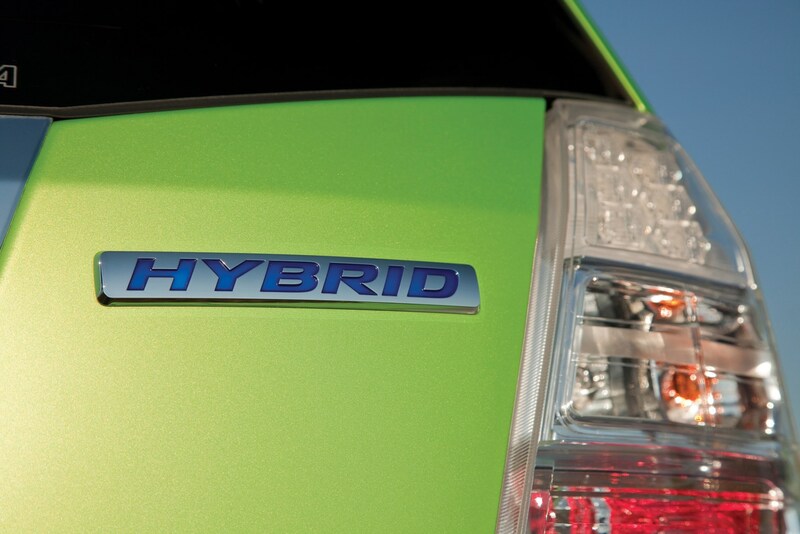 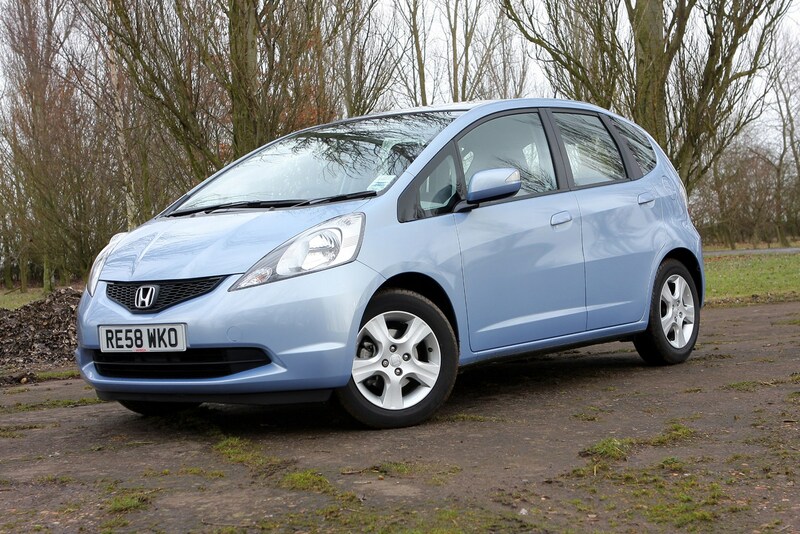 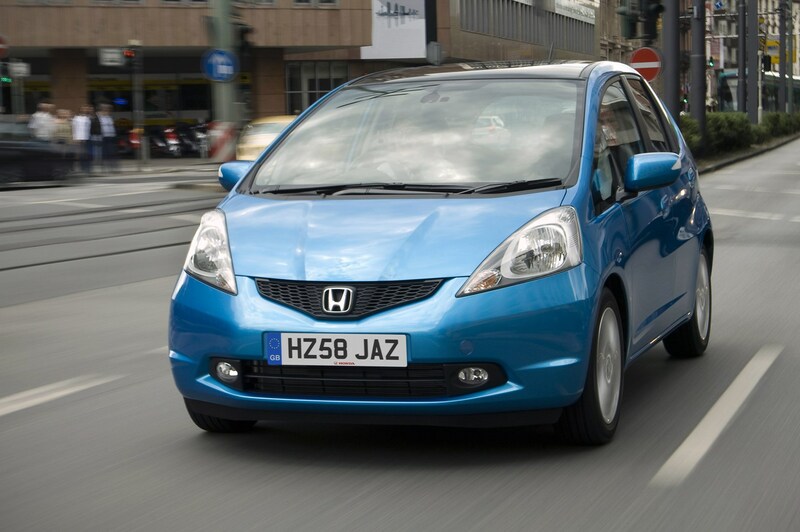 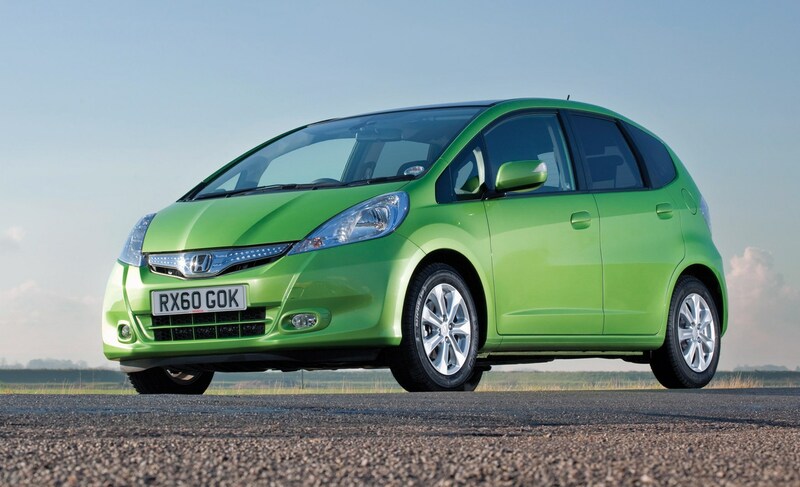 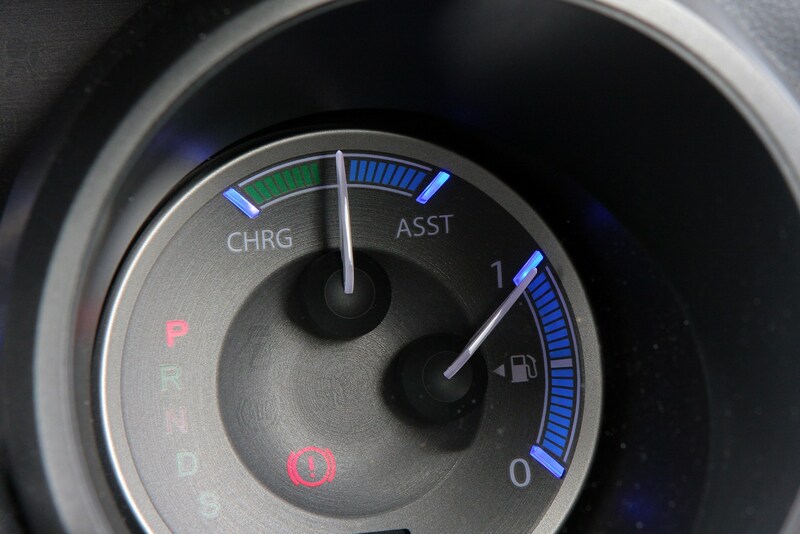 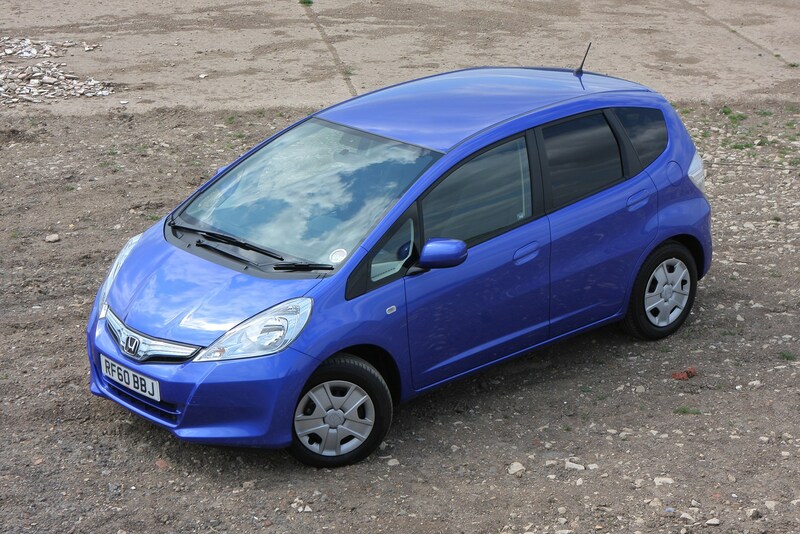 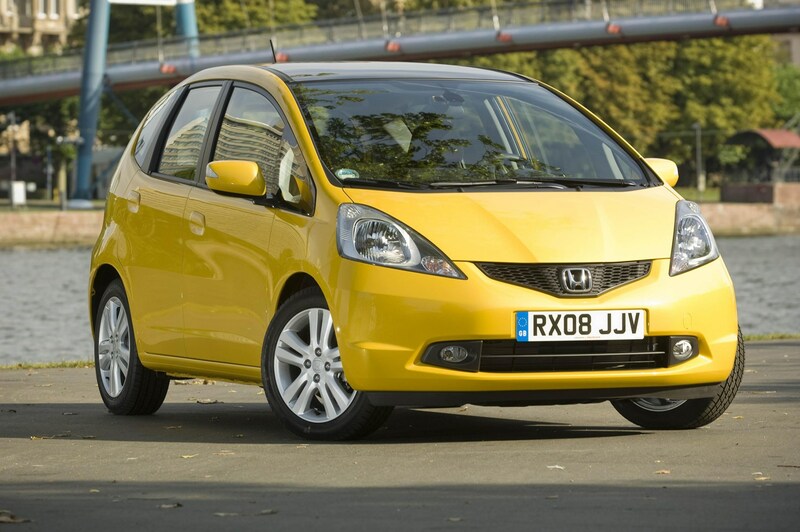 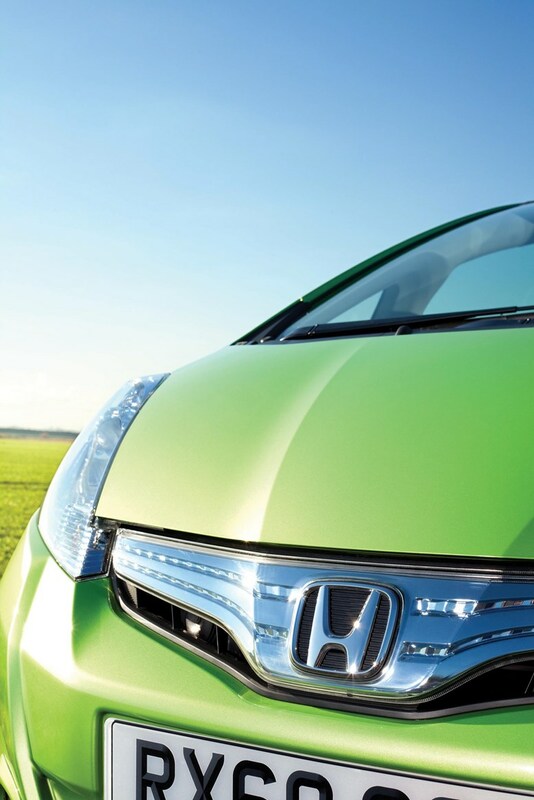 Coming out on top in the 2011 Parkers ECO car cost of motoring award was the Honda Jazz 1.3 IMA HE Hybrid CVT. 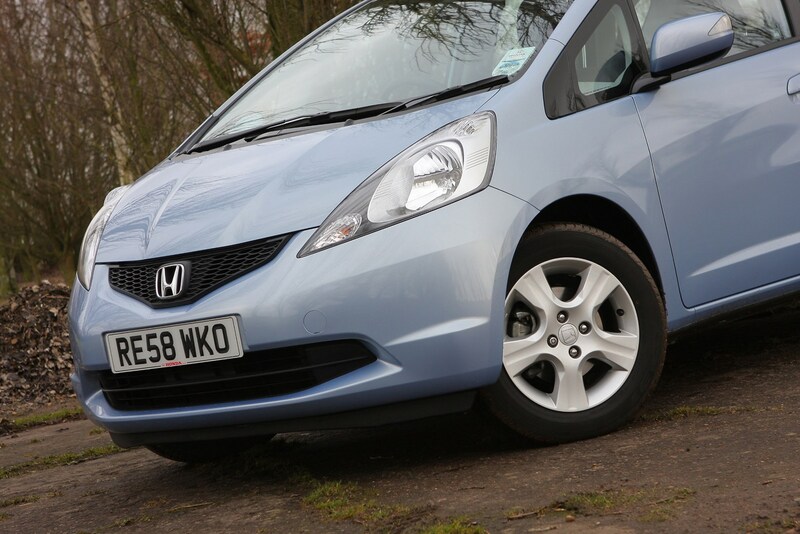 Reasons behind the win included its low purchase price, sensible running costs and, of course, Honda's reliability and strong dealer support. 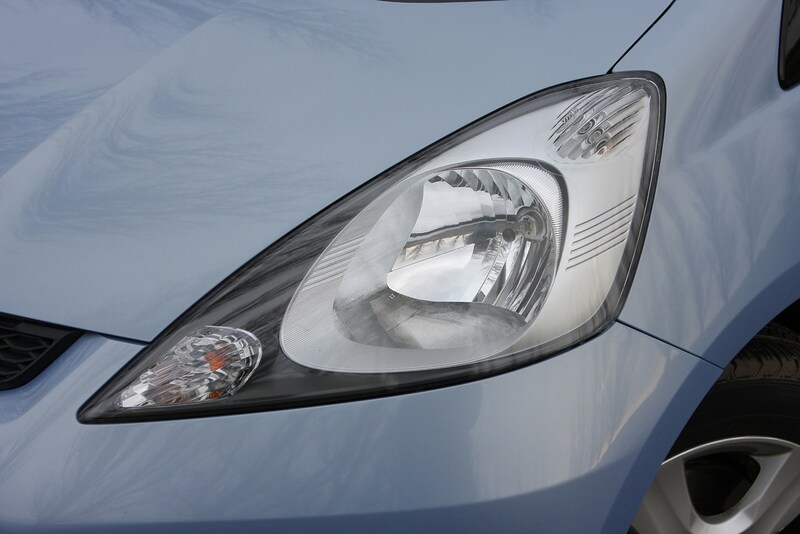 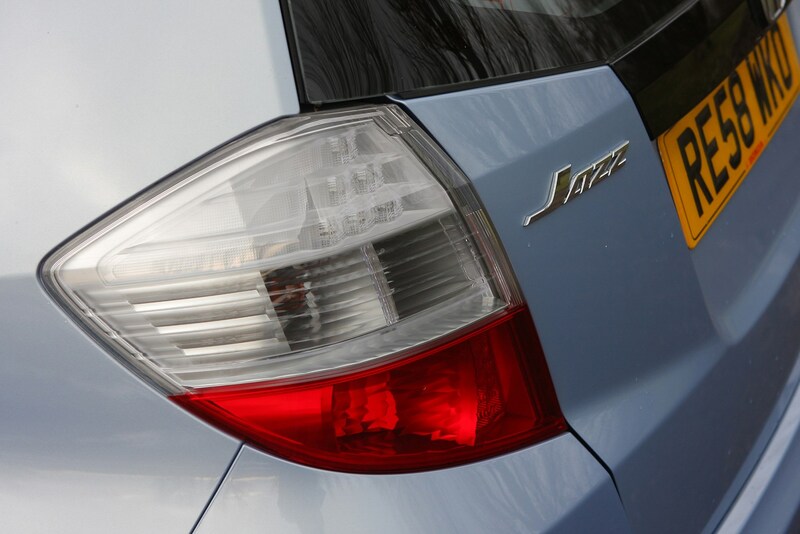 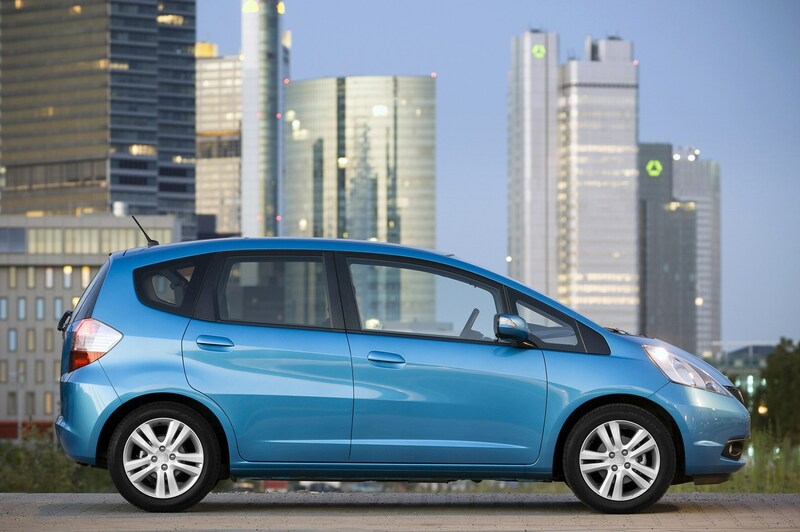 The Honda Jazz is a natural competitor for the Ford Fiesta and Nissan Note. 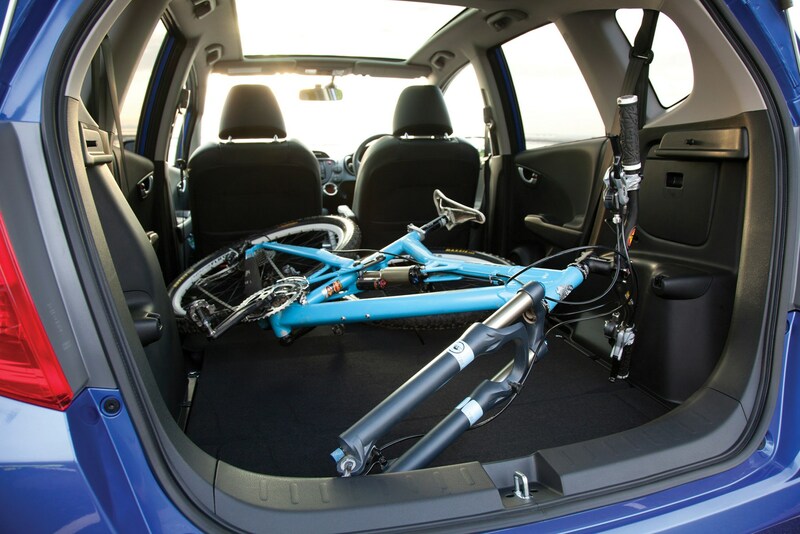 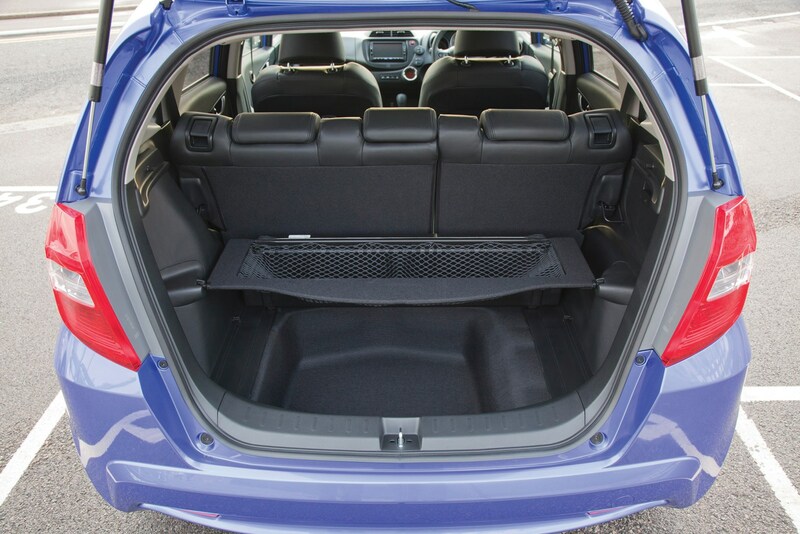 It might be a supermini, but the Honda Jazz offers a boot that is larger than most cars’ from the class above thanks to 399-litres of room when all of the seats are in use. 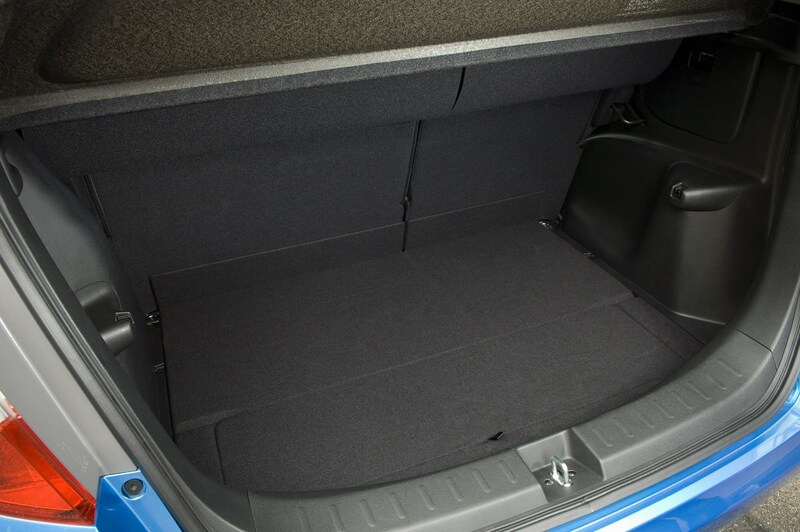 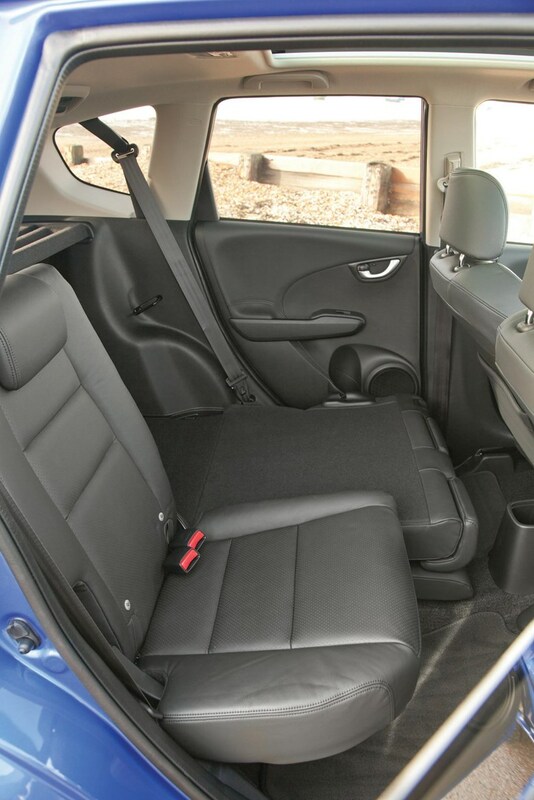 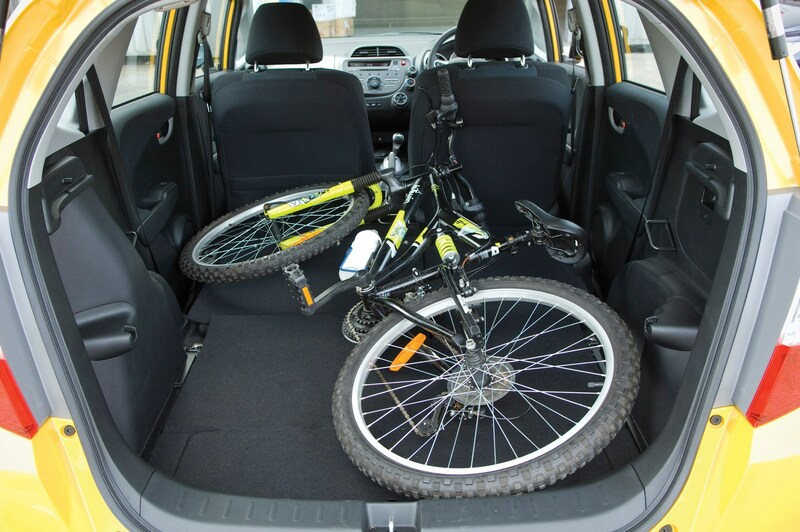 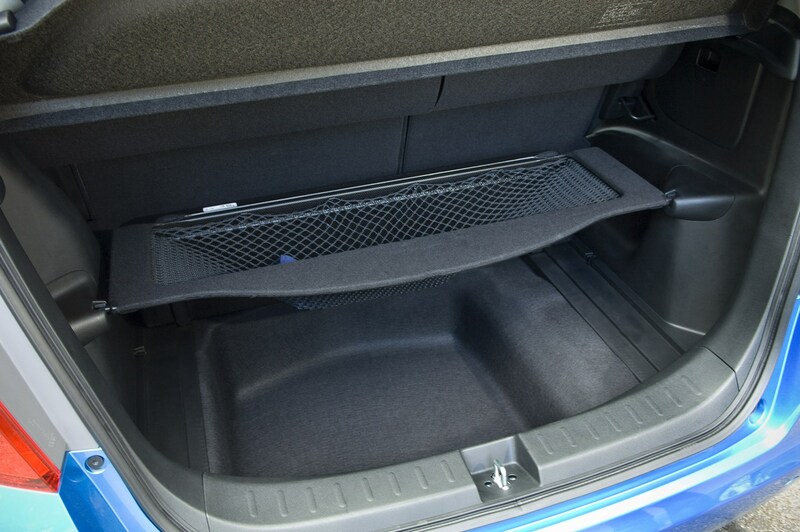 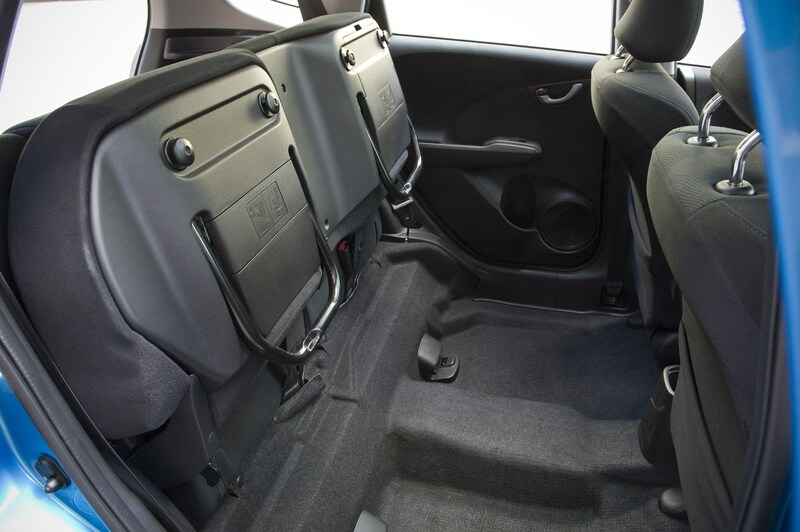 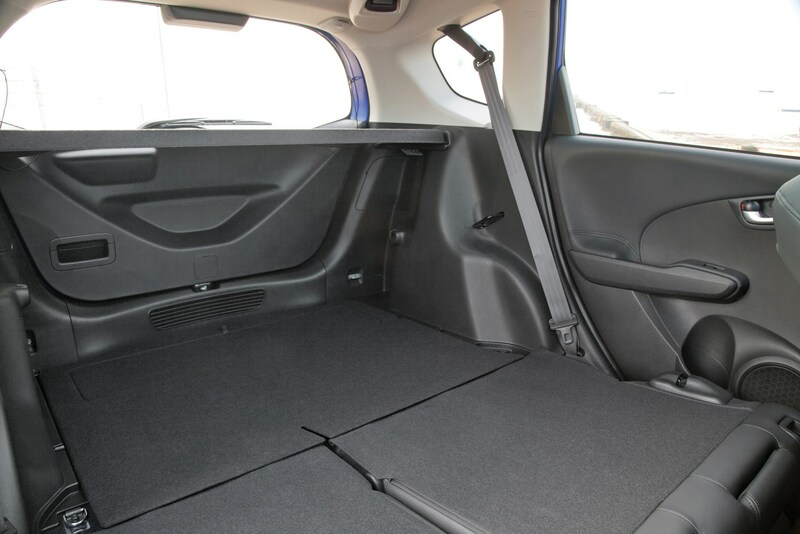 Jazz models with the larger 1.4-litre engine also benefit from additional underfloor storage in the boot, while the clever Magic Seat in the rear scissors up to divide the cabin into two large cargo bays. 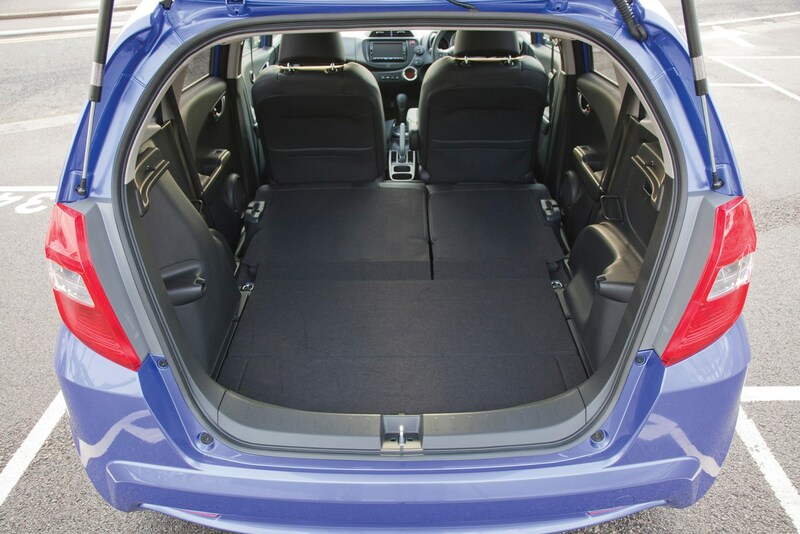 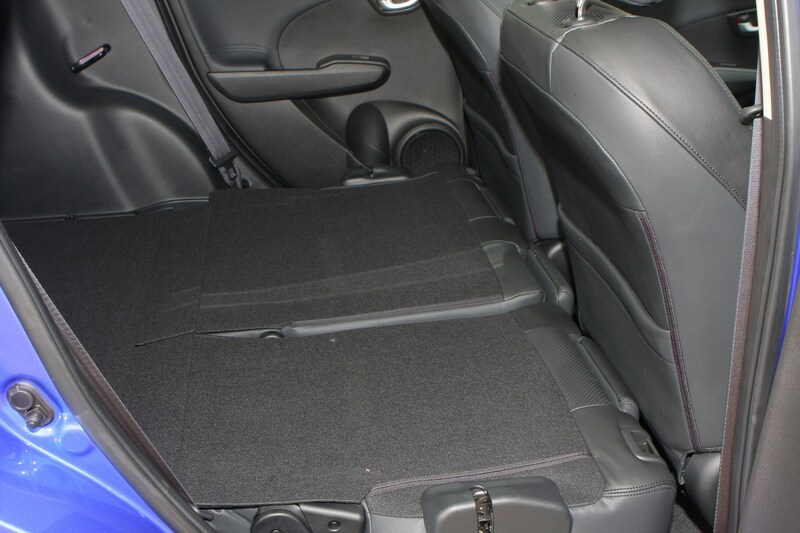 Alternatively, you can fold the rear seat down for the full load potential, and all of this is achieved simply with one hand. 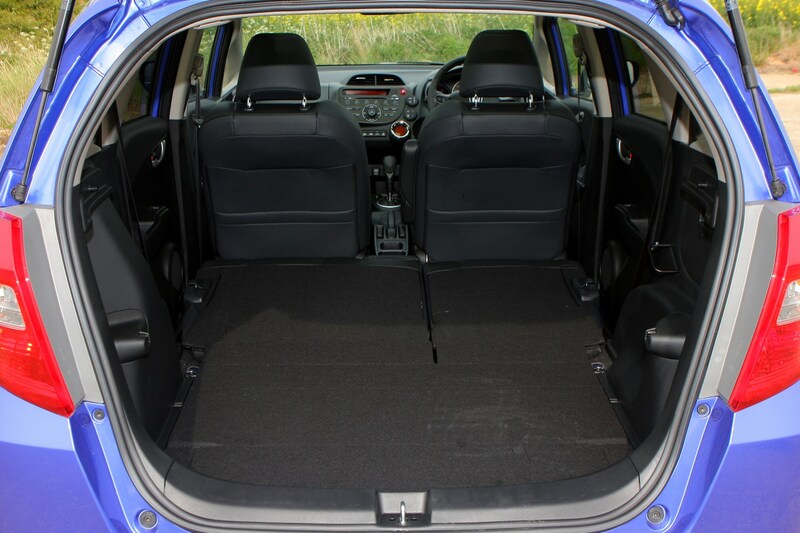 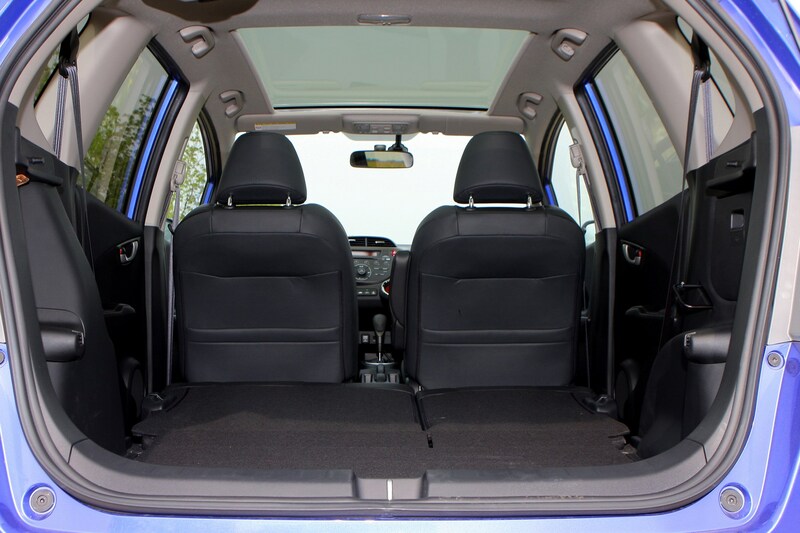 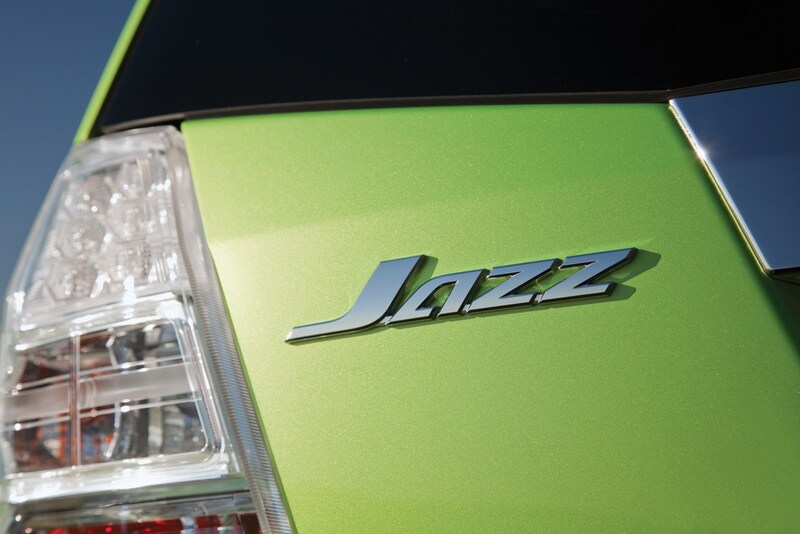 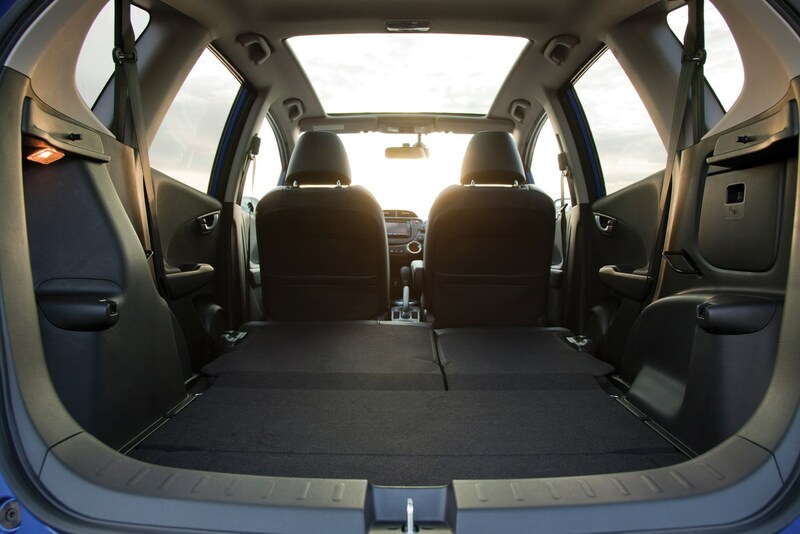 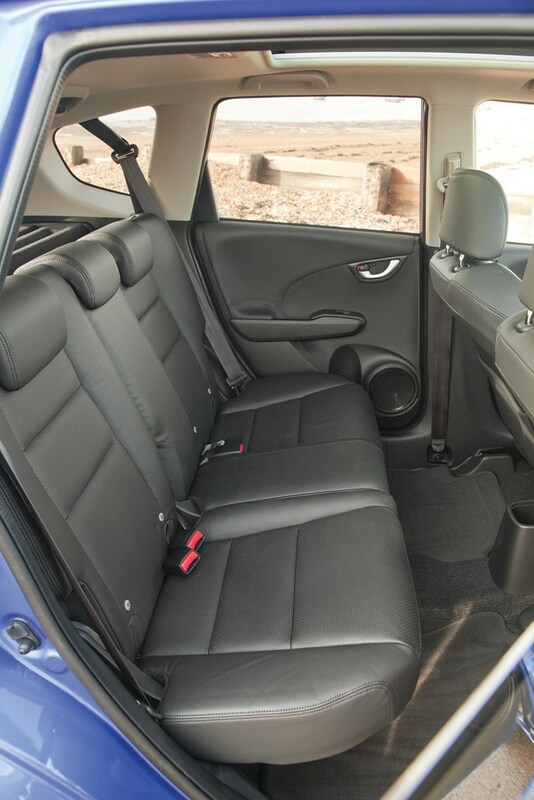 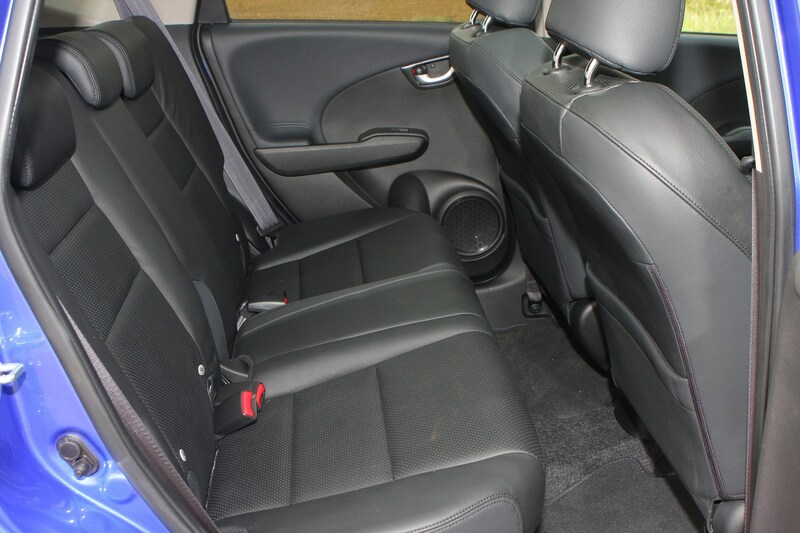 The versatility of the Jazz’s cabin is what makes it one of the strongest contenders in its class. 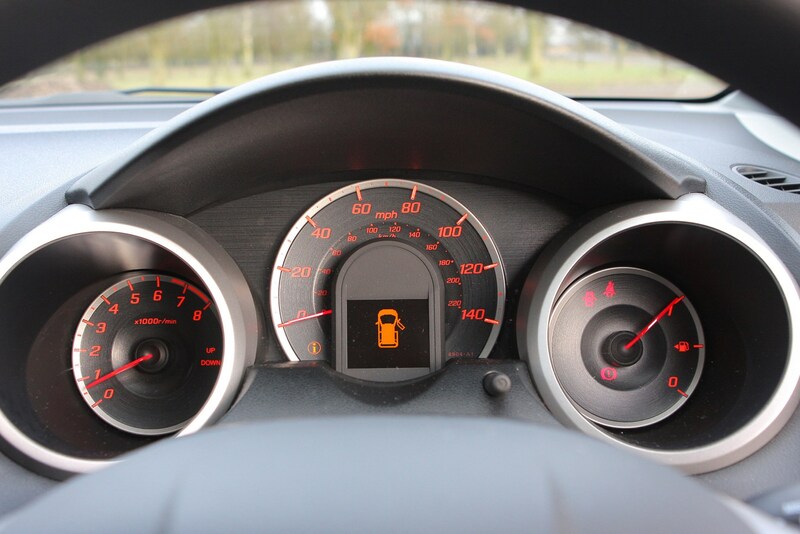 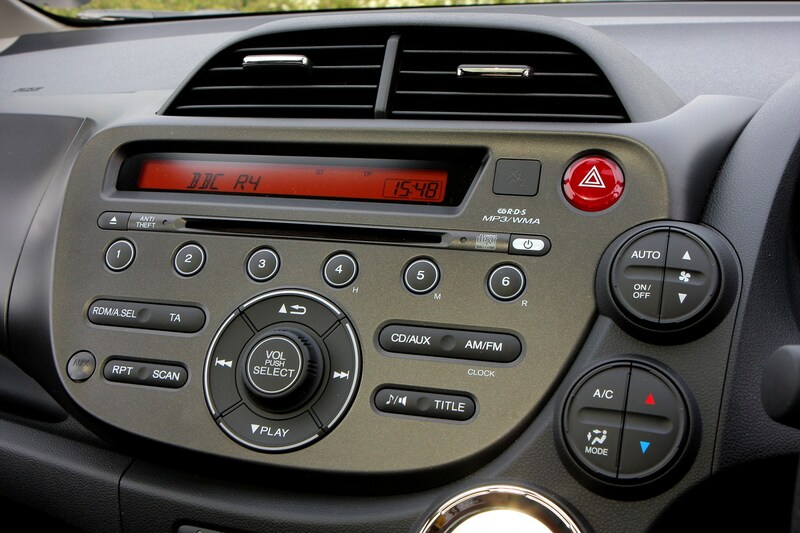 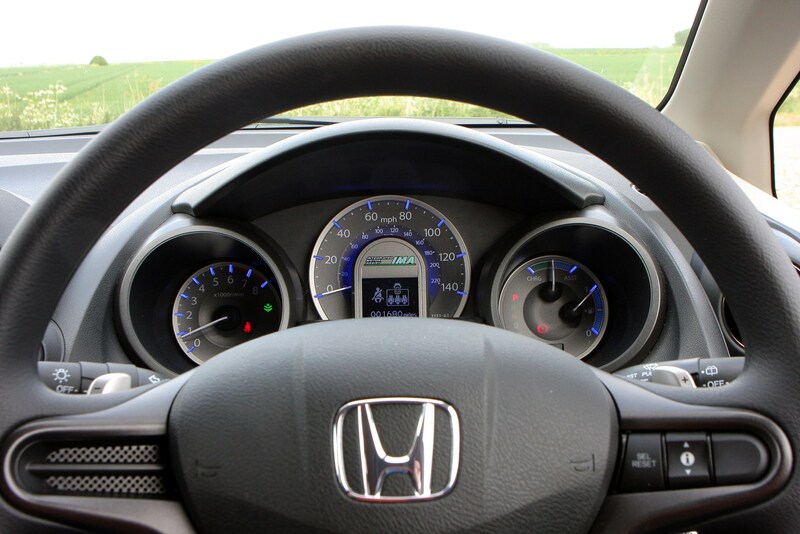 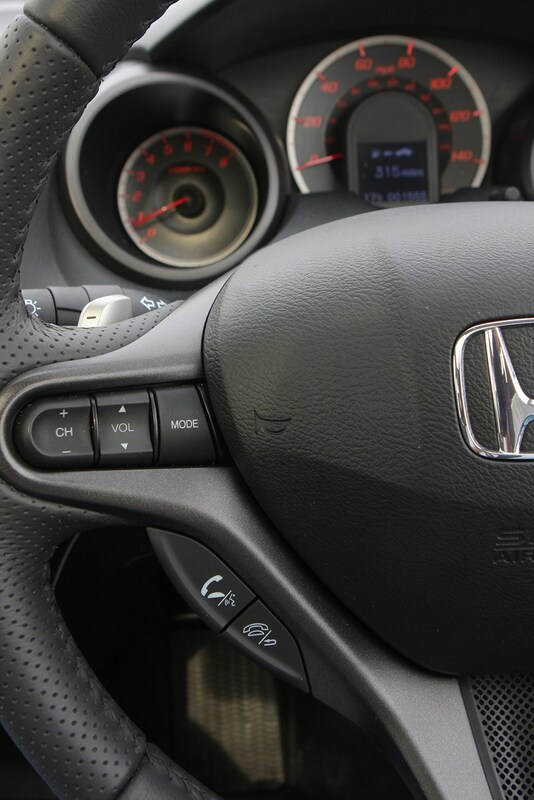 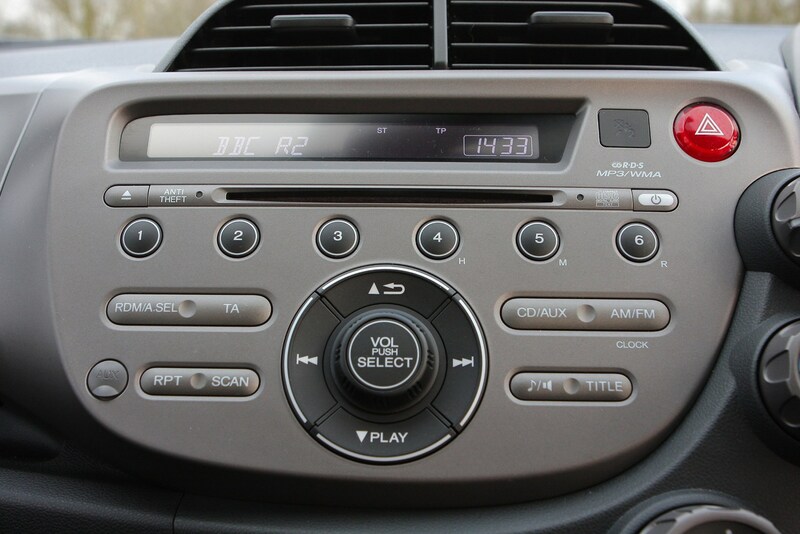 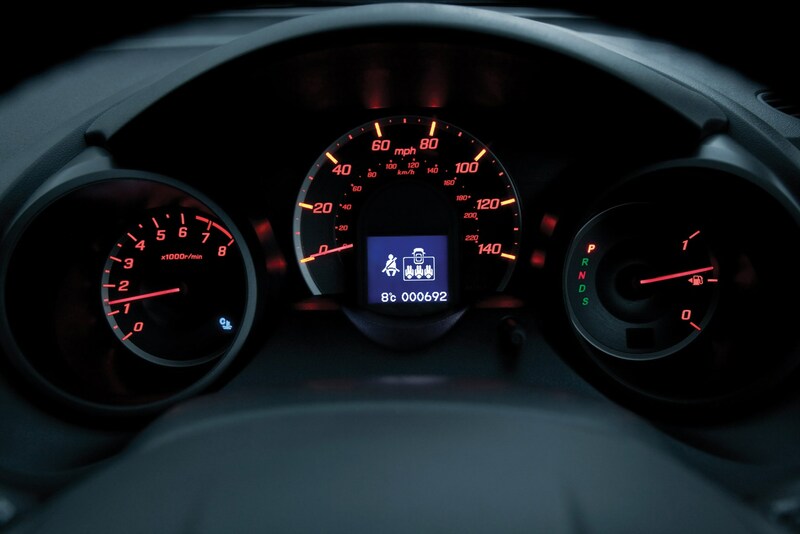 Honda’s reliability and the quality of its construction is in no way under suspicion here, however the Jazz is guilty of incorporating a lot of hard plastics into its dash design. 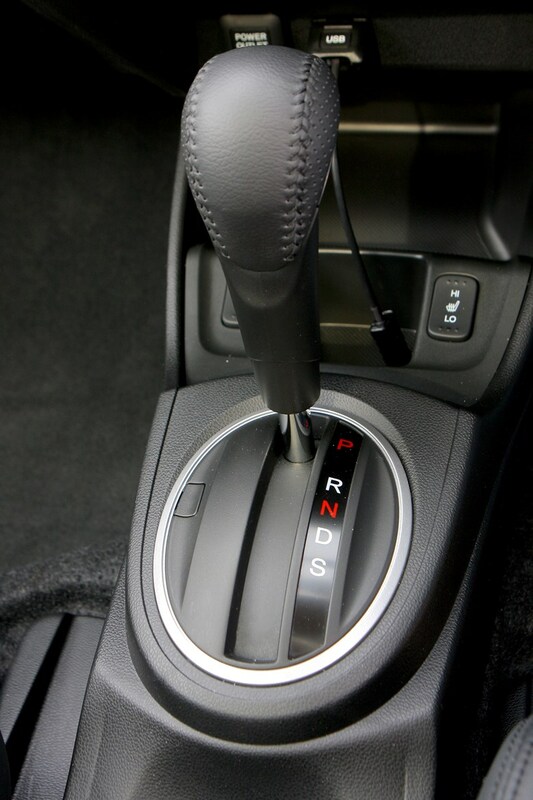 These are prone to scratching in use when the likes of a watch or ring brushes against them. 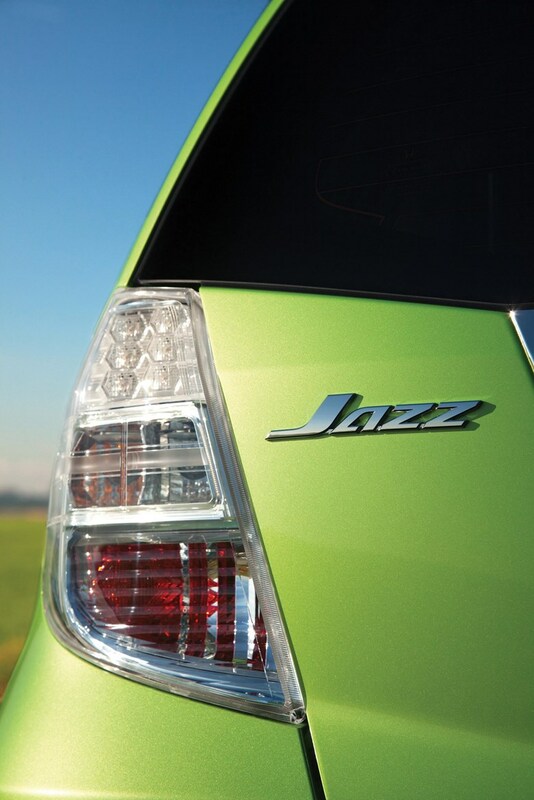 It’s a shame and lets down the Jazz’s otherwise fine cabin design. 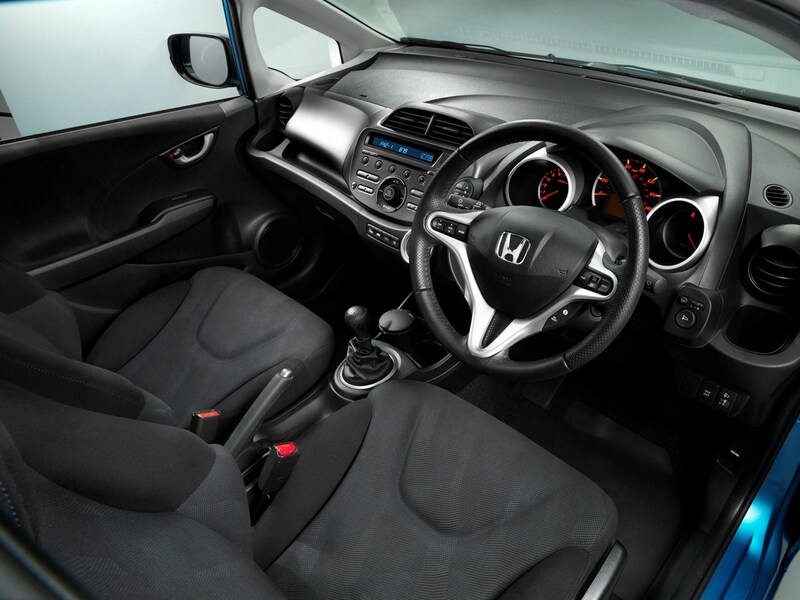 This approach by Honda is in contrast to the soft-touch materials now used in many of the Jazz’s rivals that impart a much higher quality appeal to their interiors. 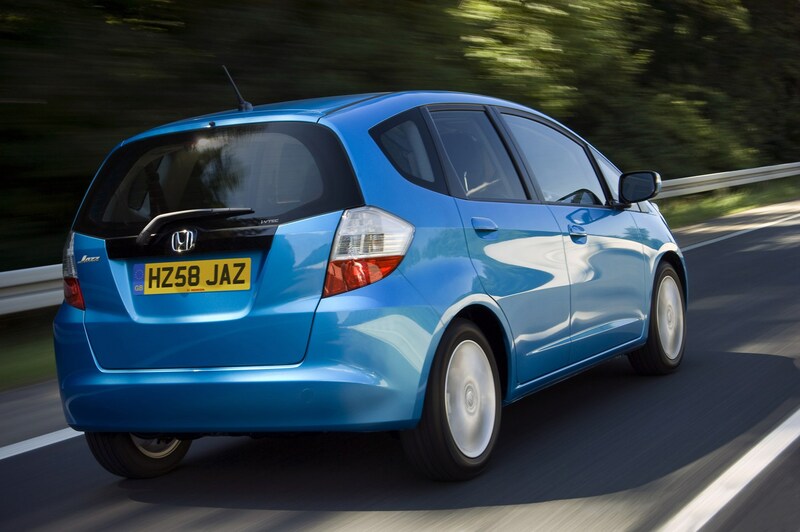 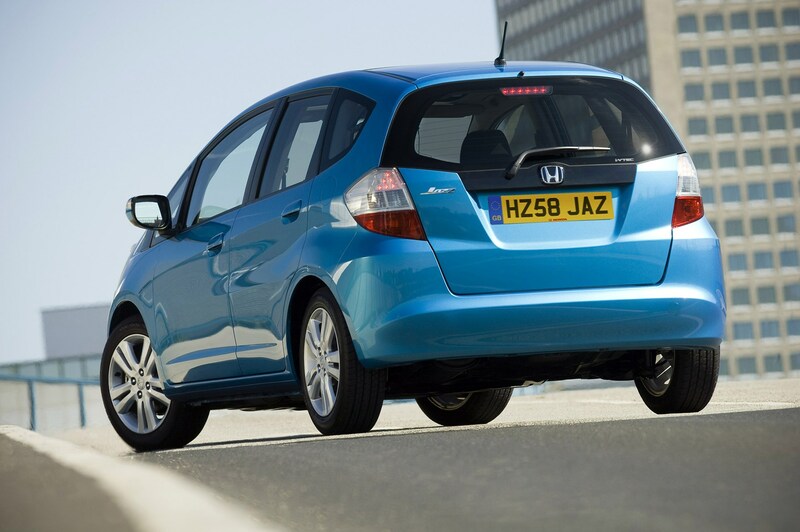 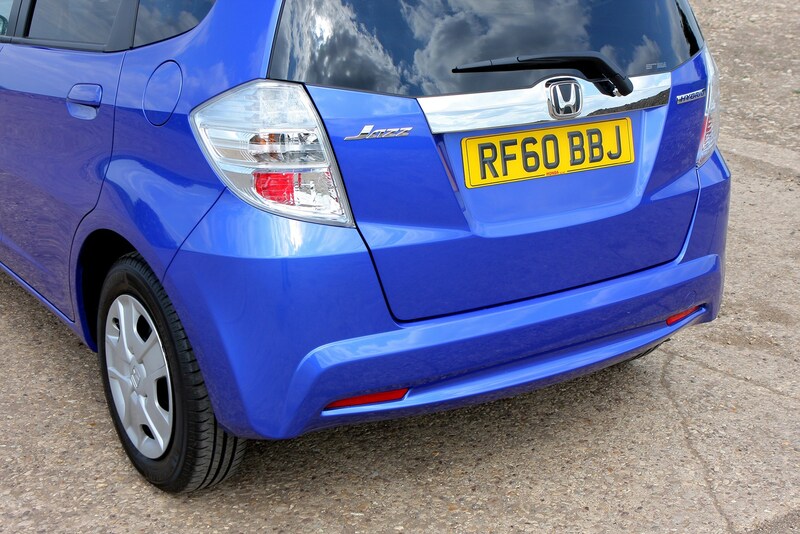 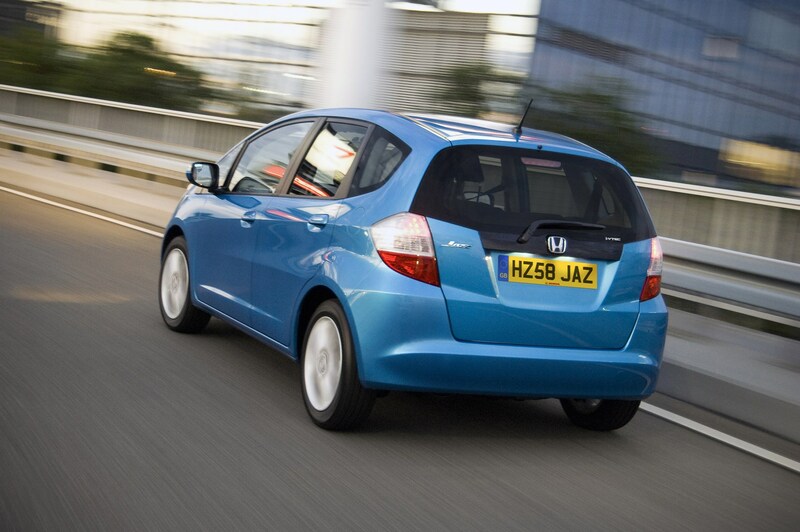 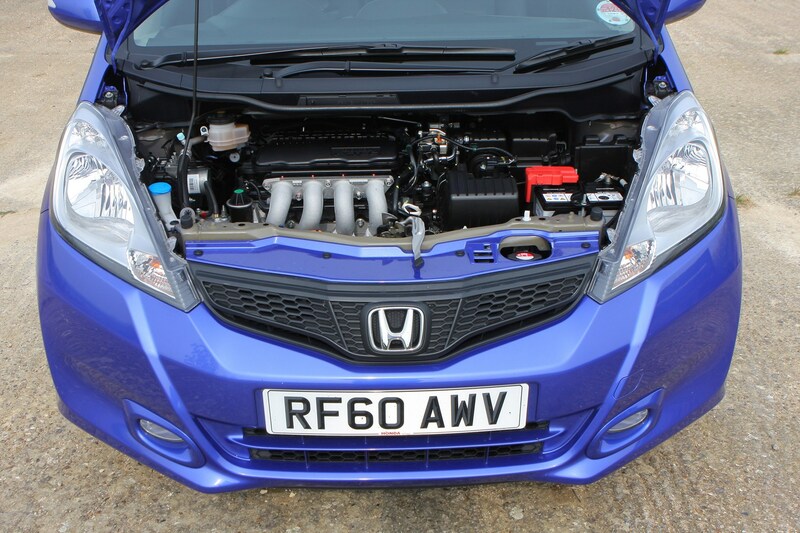 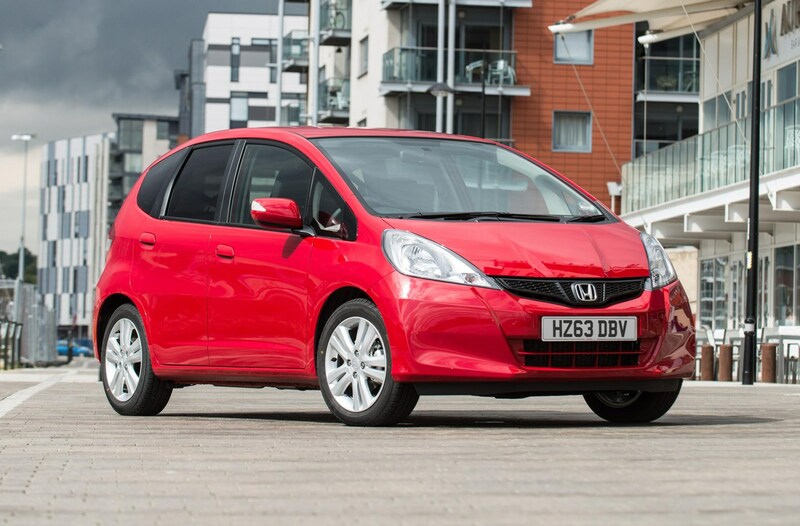 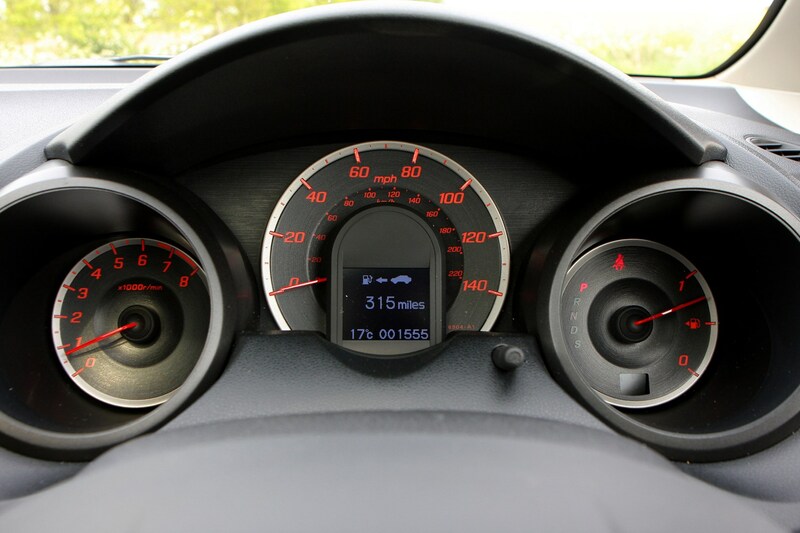 Read on for the full Honda Jazz review.